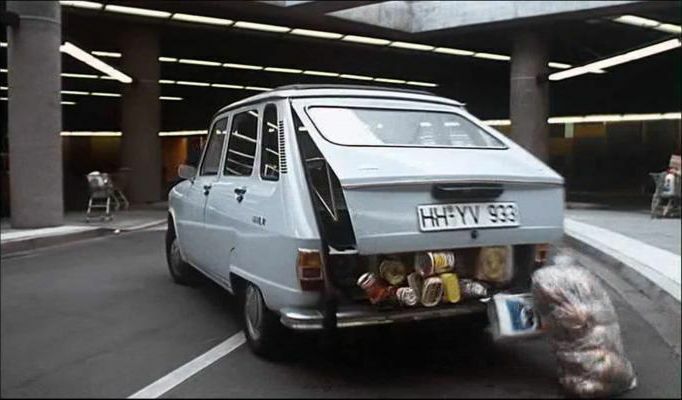 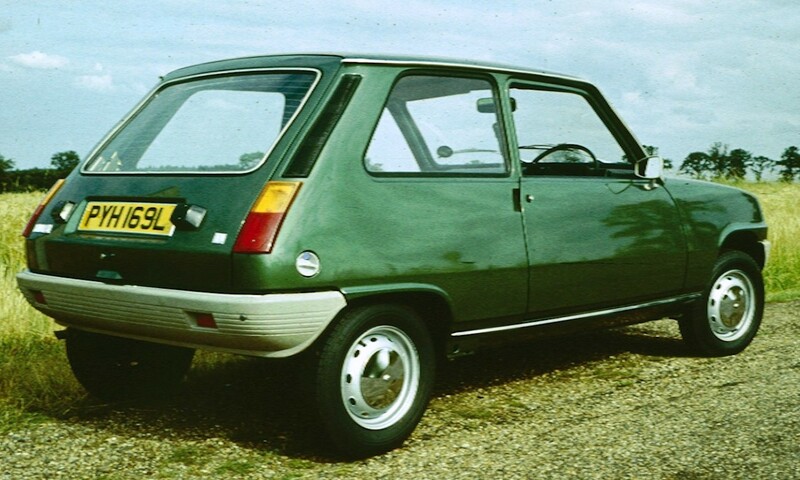 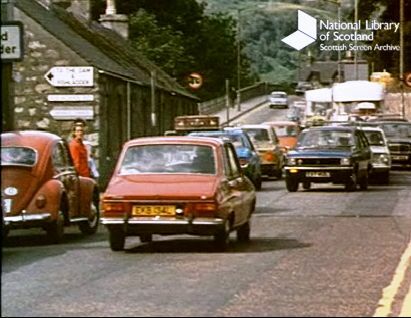 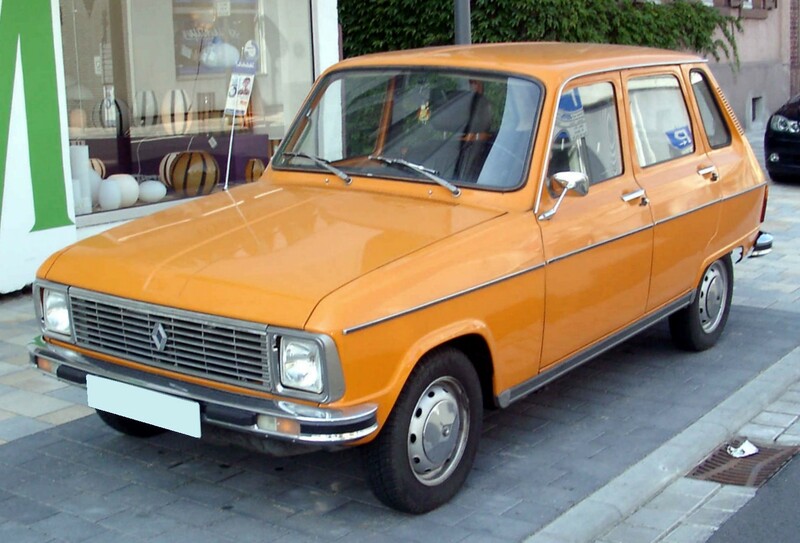 The company’s compact and economical Renault 5 model, launched in January 1972, was another success, particularly in the wake of the 1973 energy crisis. 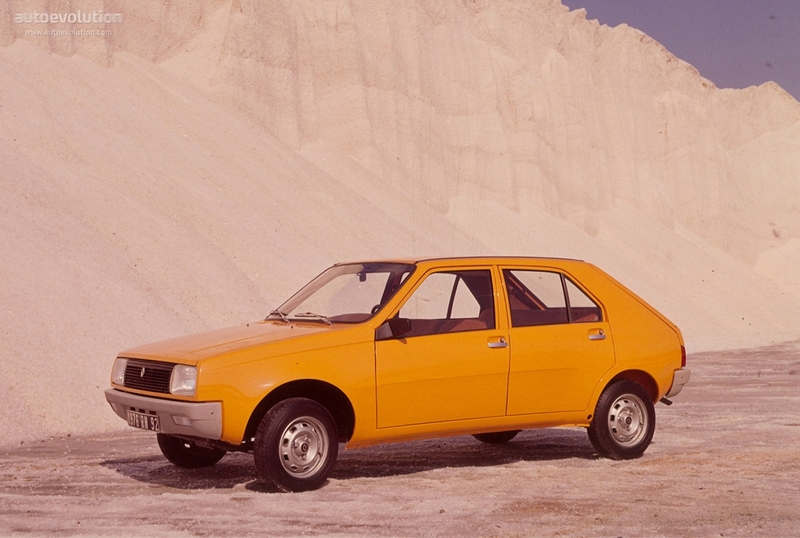 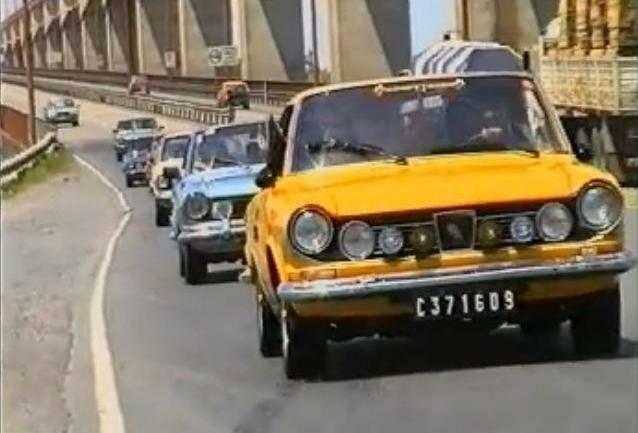 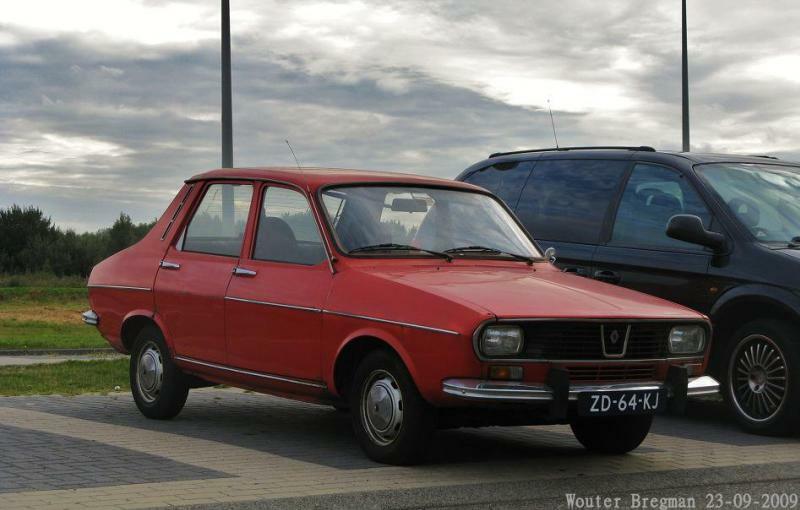 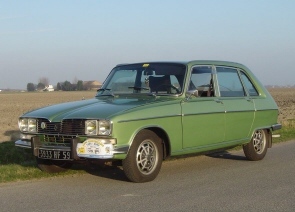 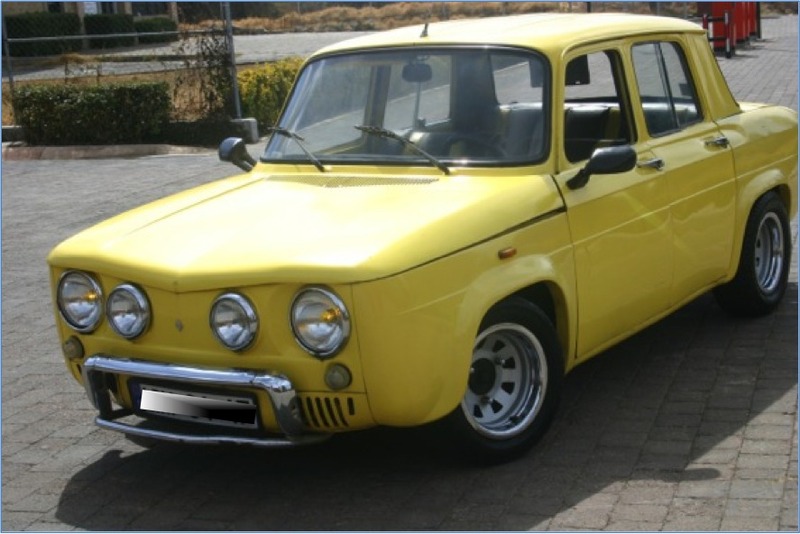 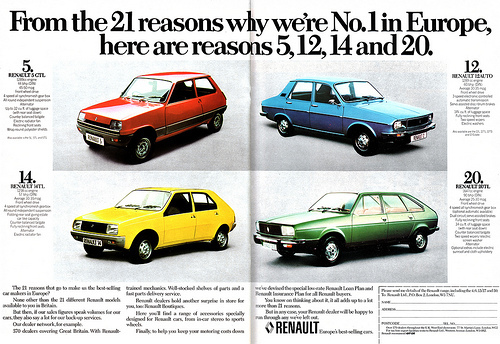 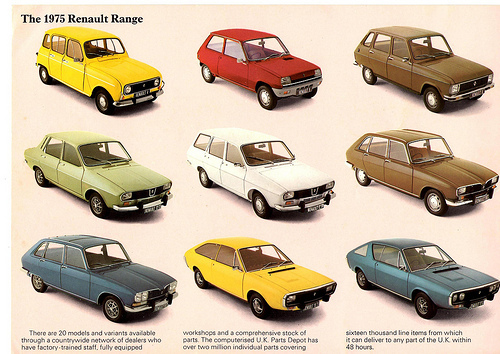 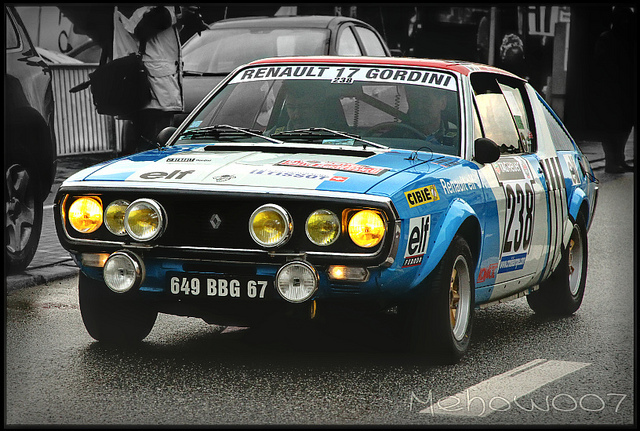 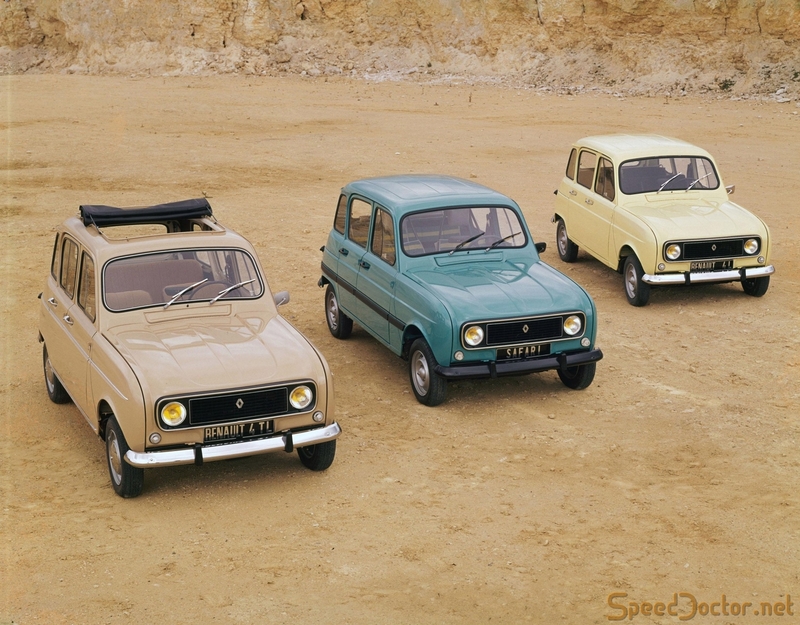 Throughout the 1970s the R4, R5, R6, R12, R15, R16 and R17 maintained Renault’s production with further new models launches including the Renault 18 and Renault 20. 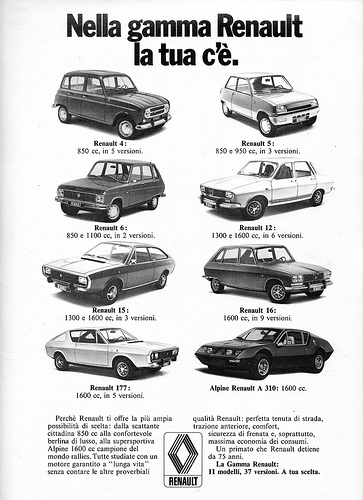 Endangered like all of the motor industry by the energy crisis, during the mid seventies the already expansive company diversified further into other industries and continued to expand globally, including into South East Asia. 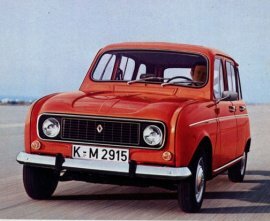 The energy crisis also provoked Renault’s attempt to reconquer the North American market; despite the Dauphine’s success in the United States in the late 1950s, and an unsuccessful car-assembly project in Saint-Bruno-de-Montarville, Quebec, (1964–72), Renault as a stand-alone brand, began to disappear from North America at the end of the 1970s. 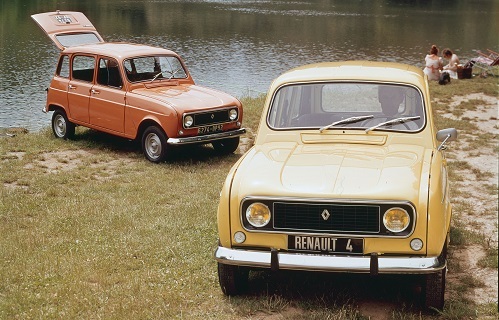 Throughout the decades Renault developed a collaborative partnership with Nash Motors Rambler and its successor American Motors Corporation (AMC). 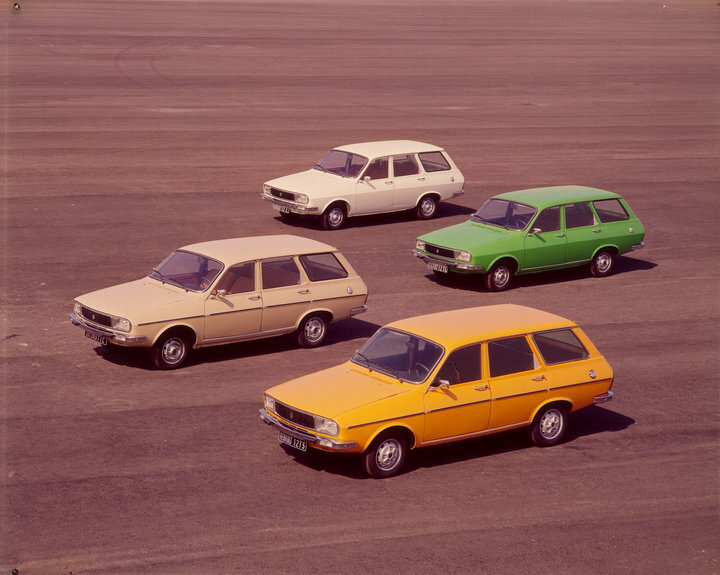 From 1962 to 1967, Renault assembled complete knock down (CKD) kits of the Rambler Classic sedans in its factory in Belgium. 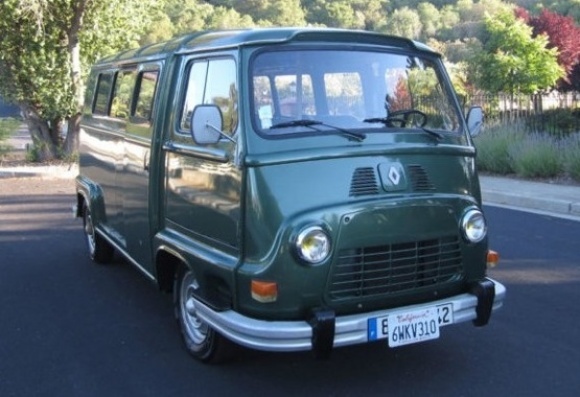 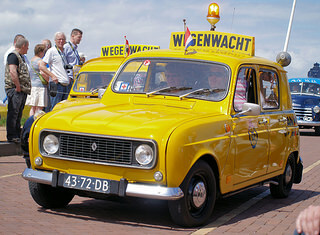 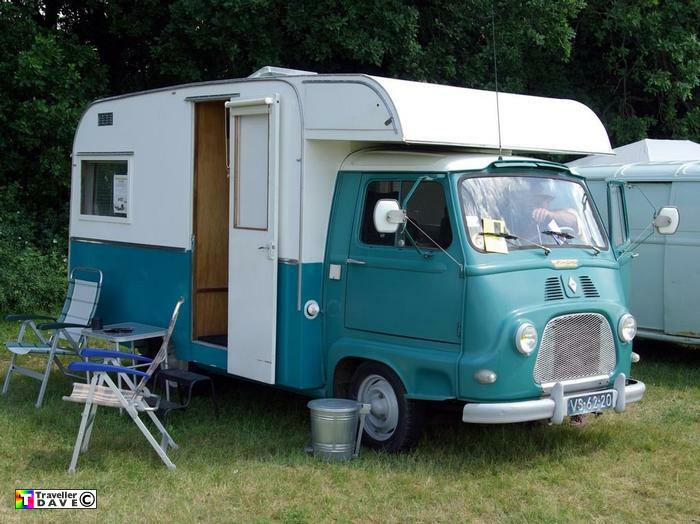 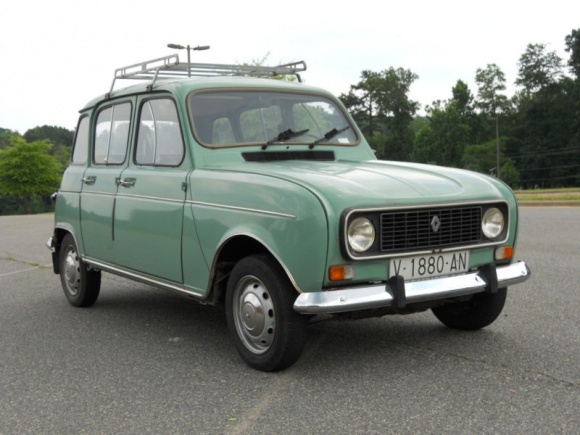 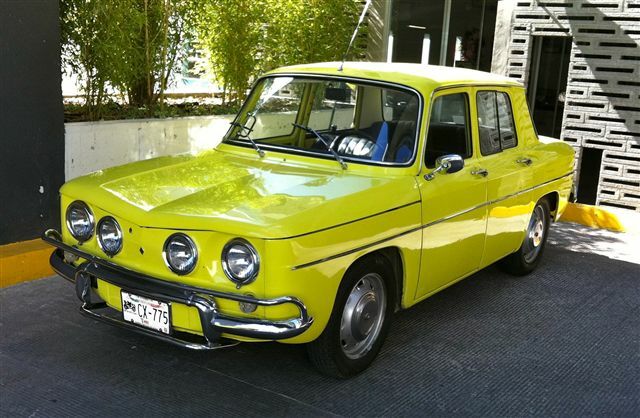 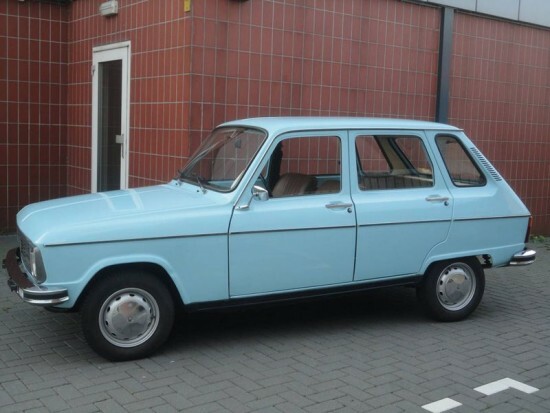 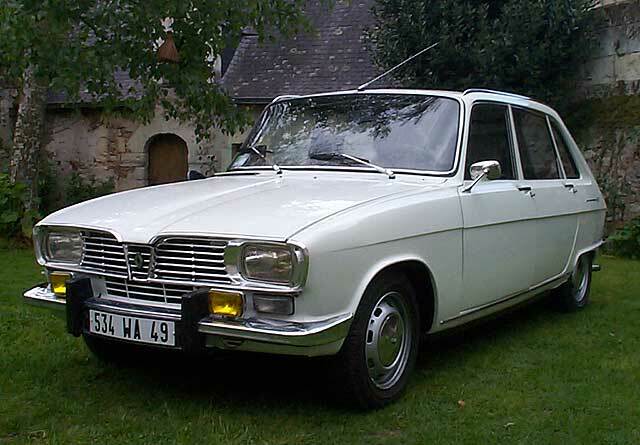 Renault did not have large or luxury cars in its product line and the “Rambler Renault” would be aimed as an alternative to the Mercedes-Benz “Fintail” cars. 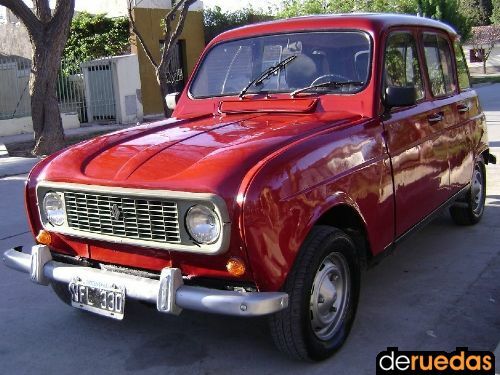 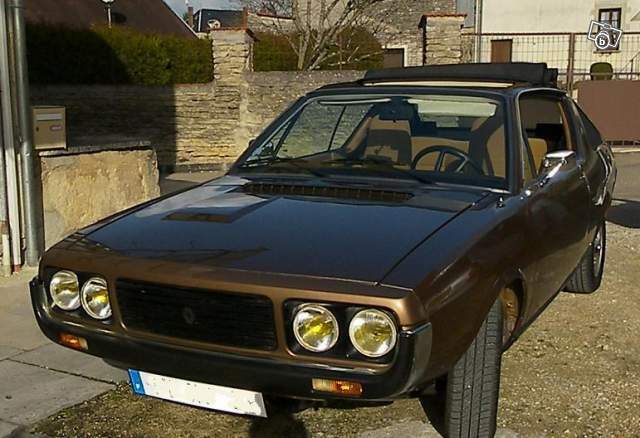 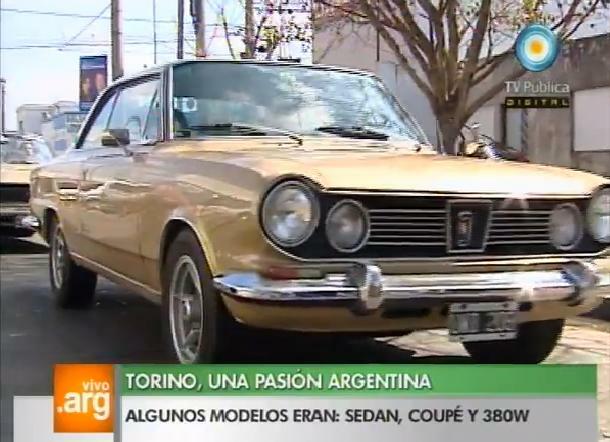 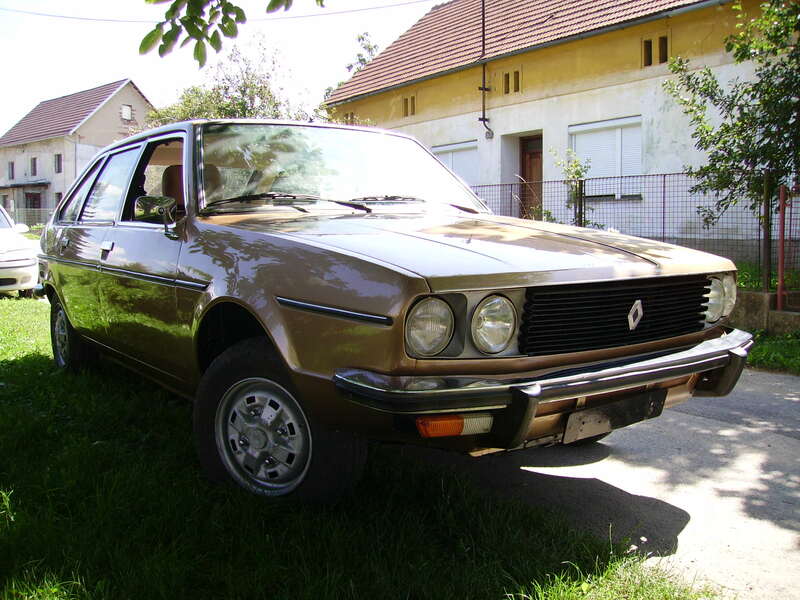 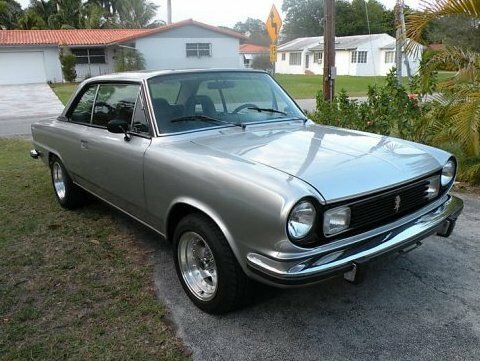 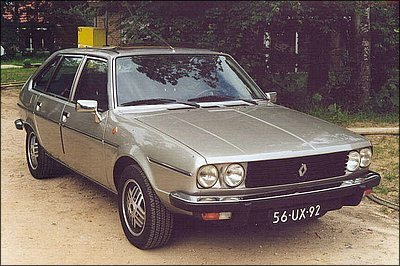 Later, Renault would continue to make and sell a hybrid of AMC’s Rambler American and Rambler Classic called the Renault Torino in Argentina (sold through IKA-Renault). 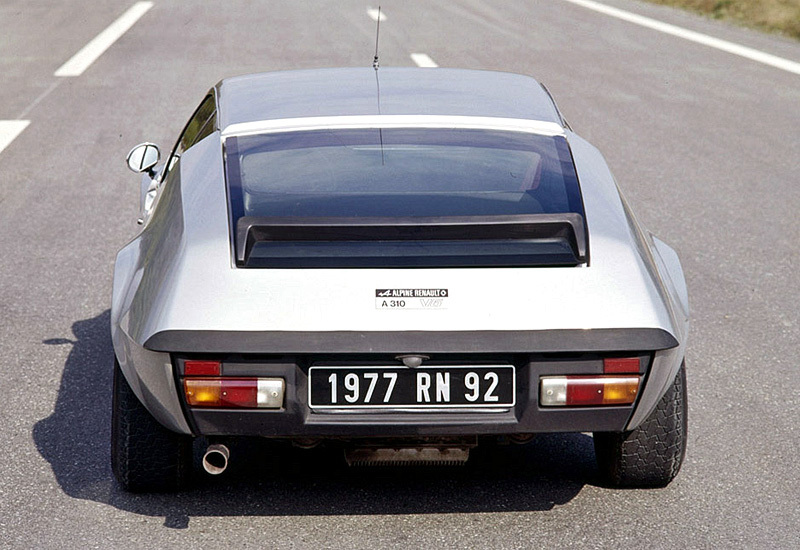 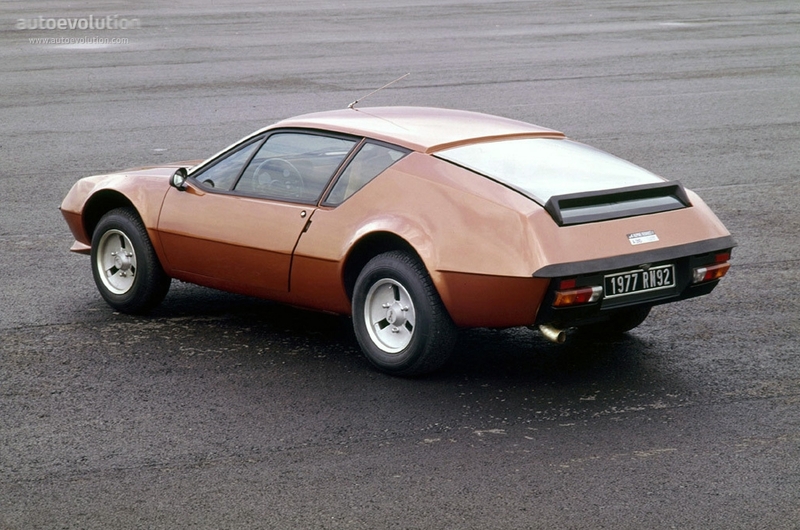 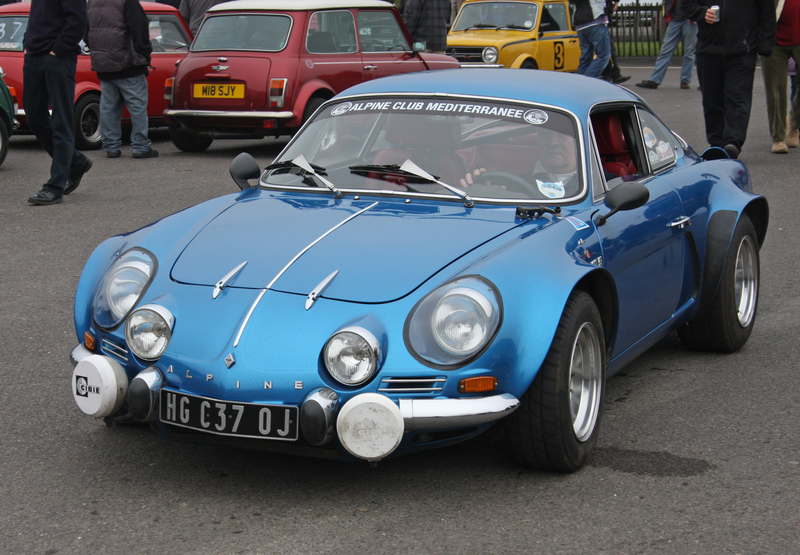 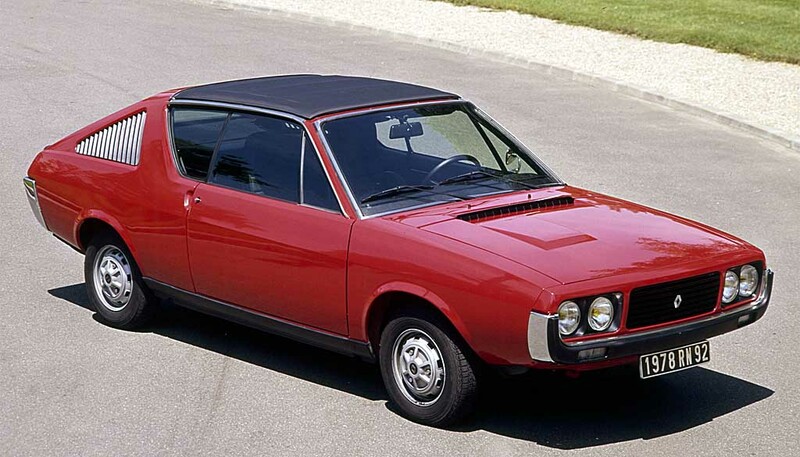 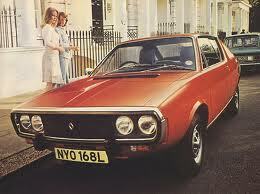 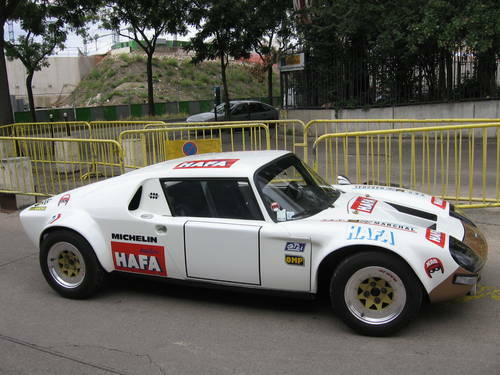 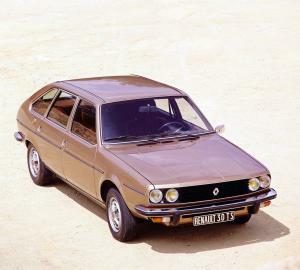 Renault partnered with AMC on other projects, such as development of a rotary concept engine in the late 1960s. 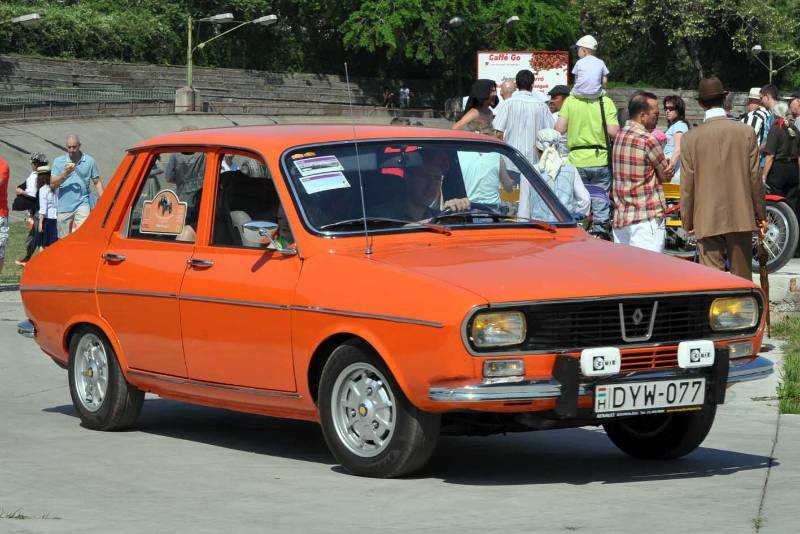 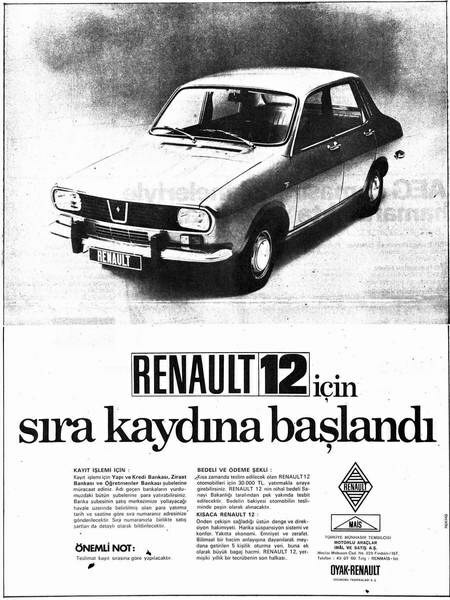 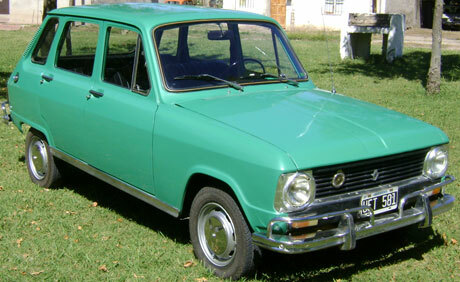 This was one of a series of collaborative ventures undertaken by Renault in the late 1960s and 1970s, as the company established subsidiaries in Eastern Europe, most notably Dacia in Romania, and South America (many of which remain active to the present day) and forged technological cooperation agreements with Volvo and Peugeot, the latter signed in 1966 (for instance, for the development of the PRV V6 engine, which was used in Renault 30, Peugeot 604, and Volvo 260 in the late 1970s). 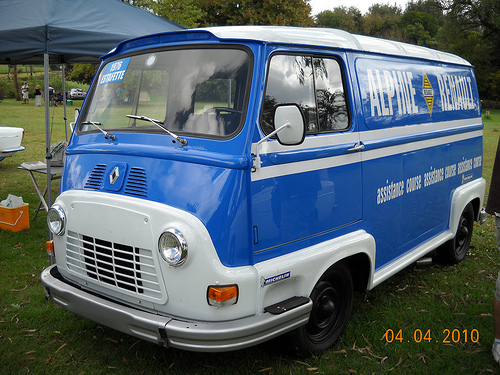 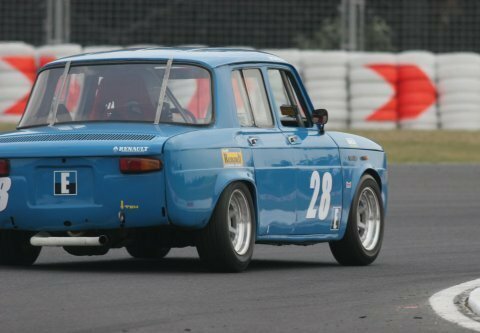 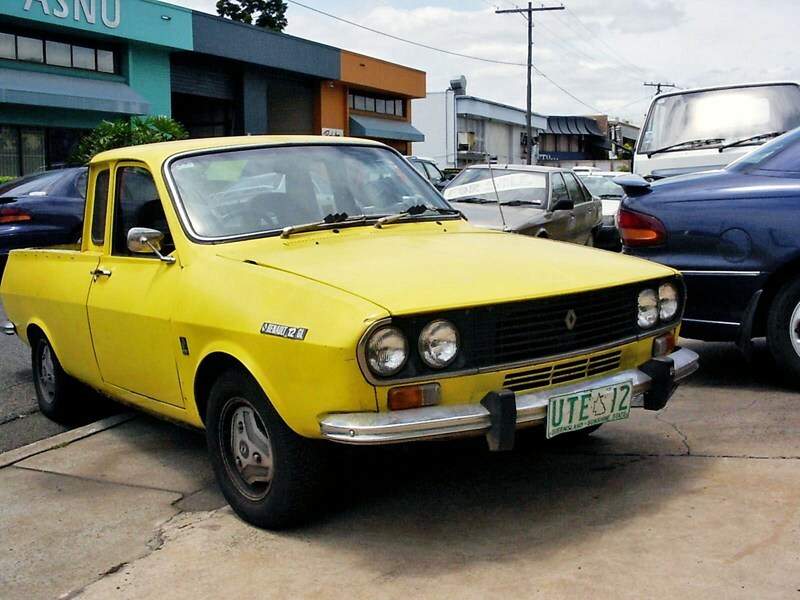 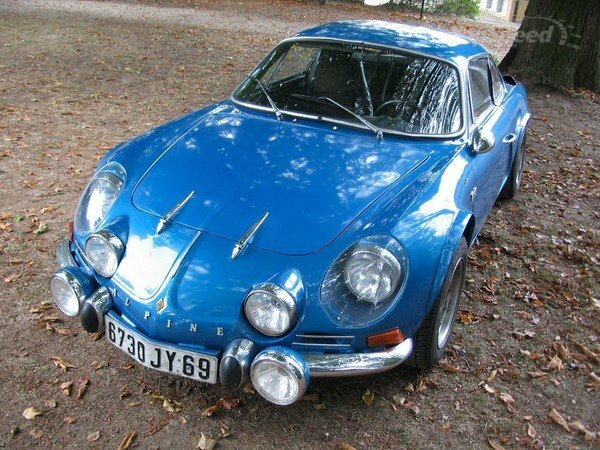 In the mid-1960s an Australian arm, Renault Australia, was set up in Heidelberg, Melbourne, the company would produce and assemble models from the R8, R10, R12, R16, sporty R15, R17 coupe’s to the R18 and R20, soon the company would close in 1981. 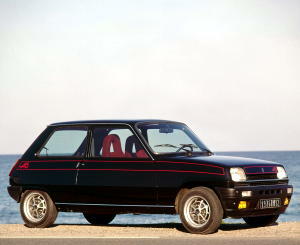 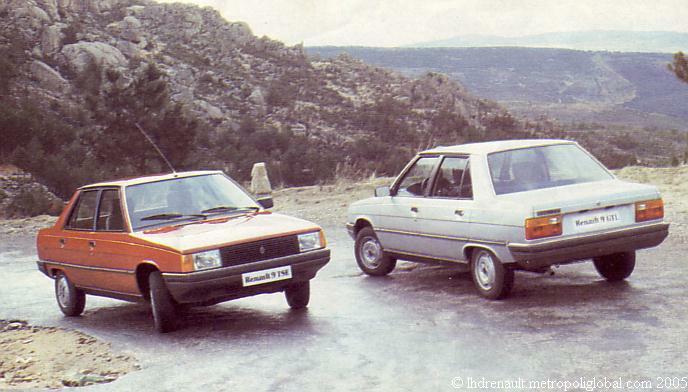 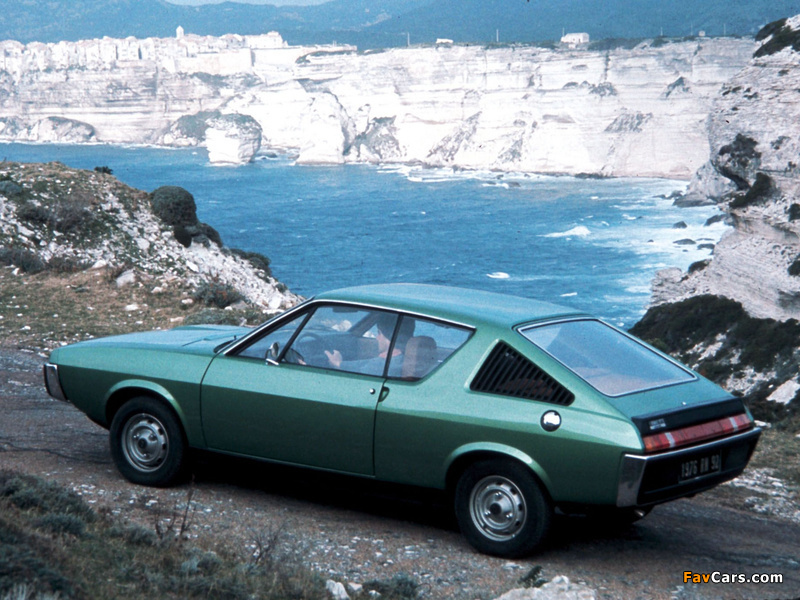 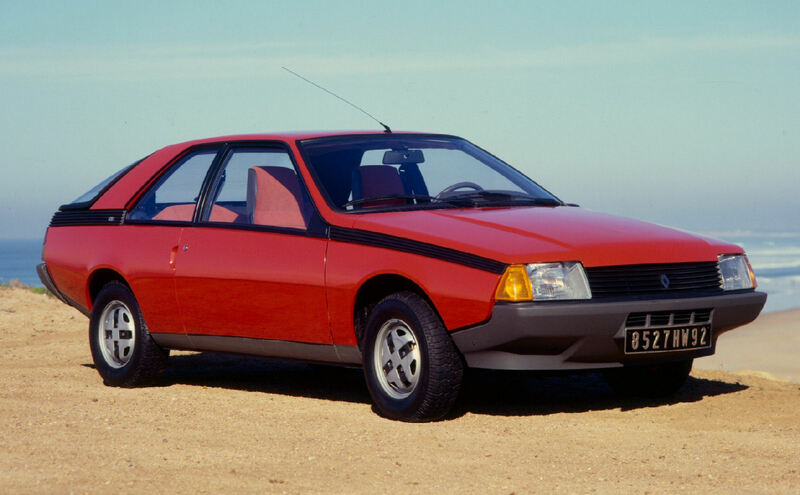 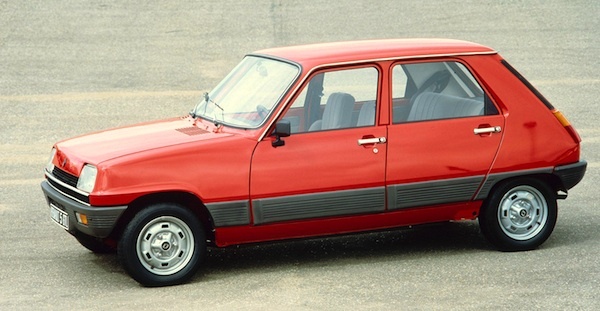 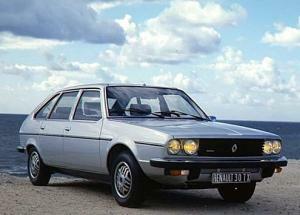 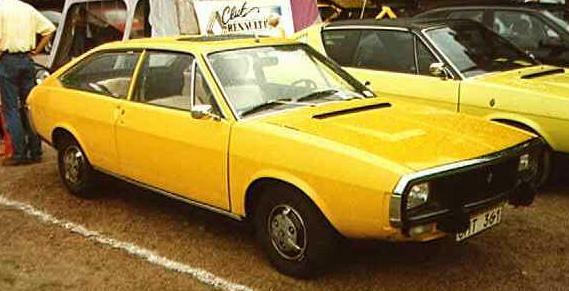 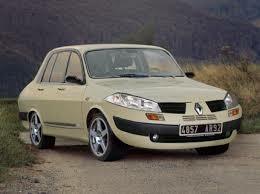 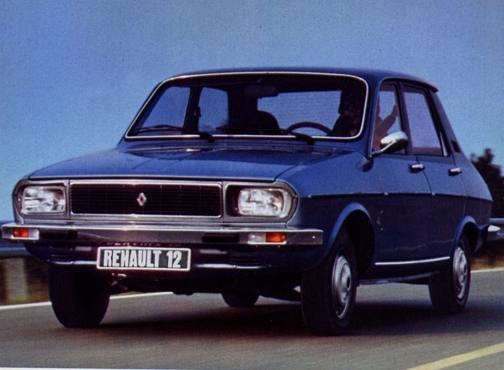 Renault Australia did not just concentrate on Renaults, they also built and marketed Peugeots as well. 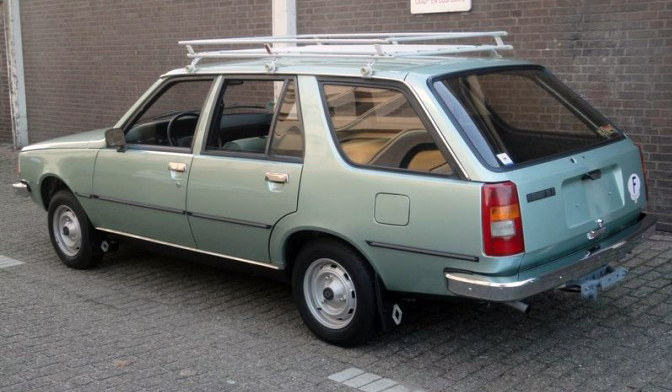 From 1977, they assembled Ford Cortina station wagons under contract- the loss of this contract led to the closure of the factory. 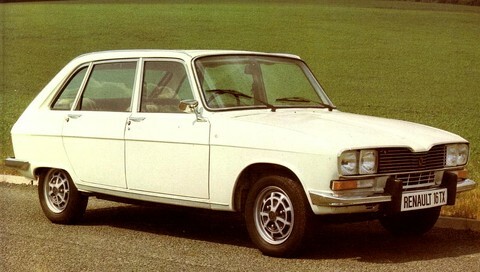 When Peugeot acquired Citroën and formed PSA, the group’s collaboration with Renault was reduced, although already established joint production projects were maintained. 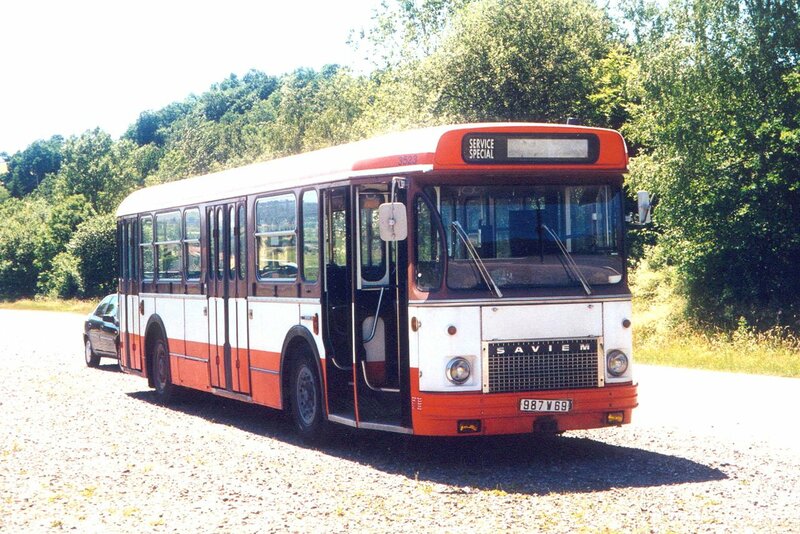 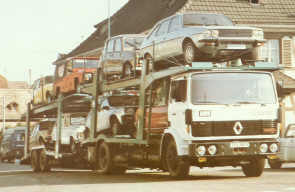 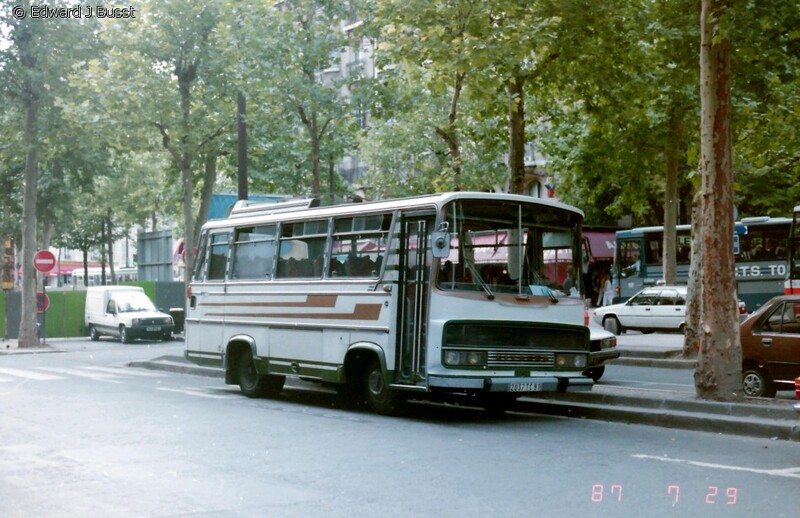 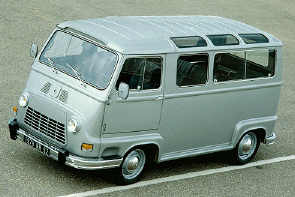 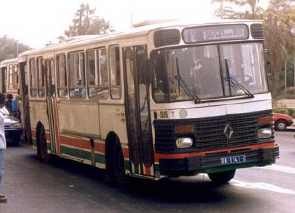 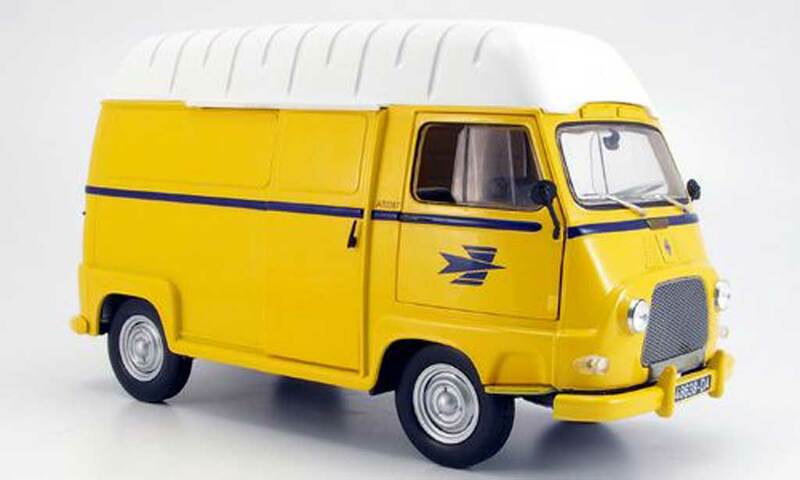 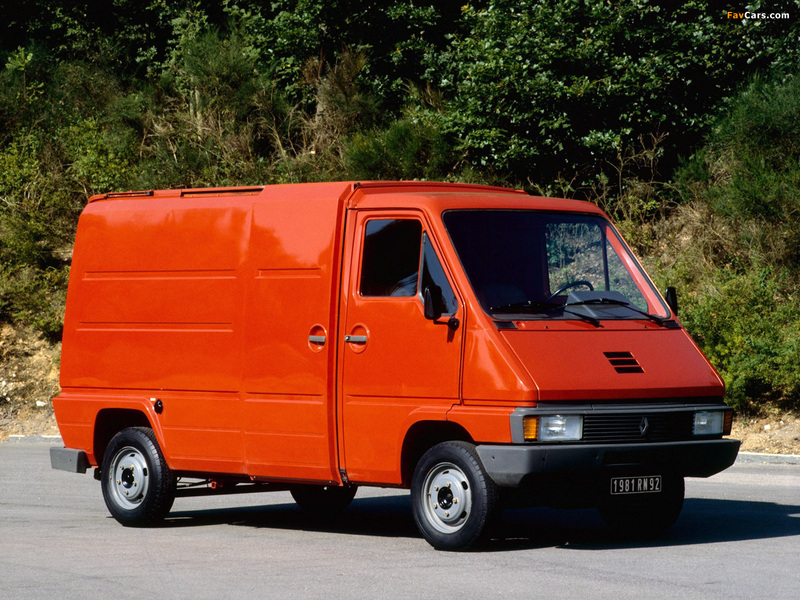 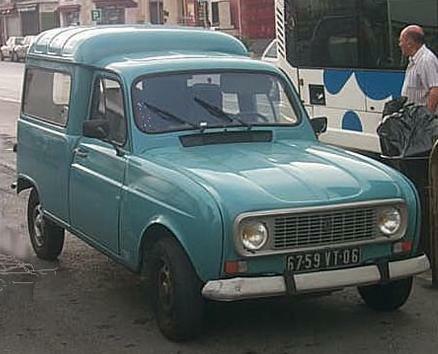 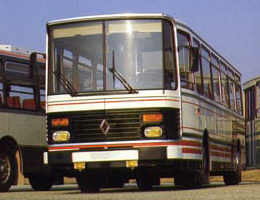 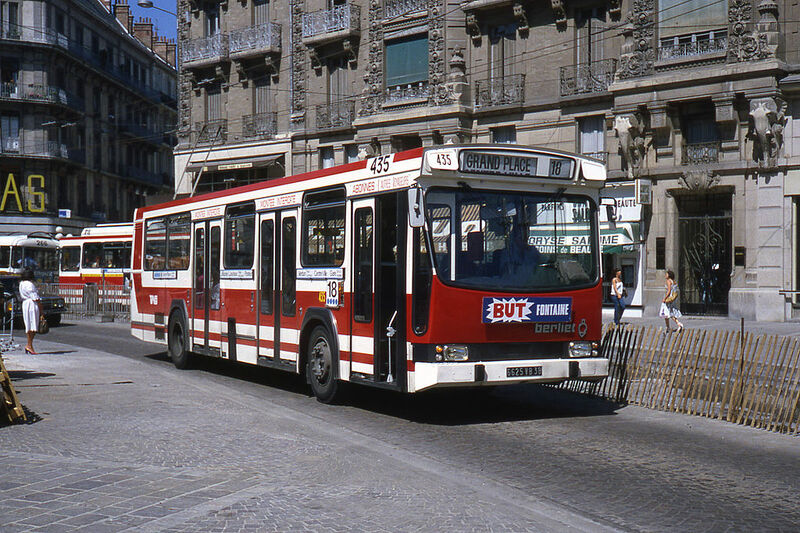 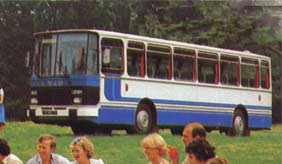 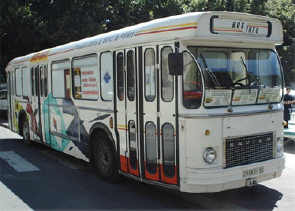 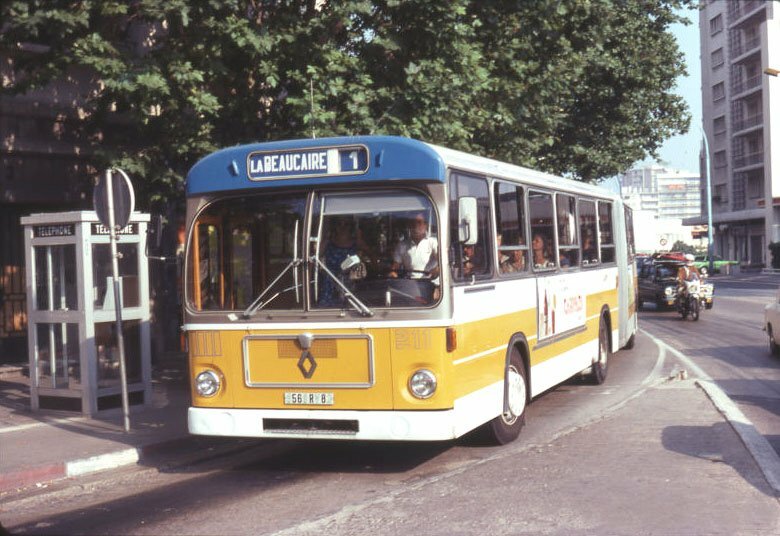 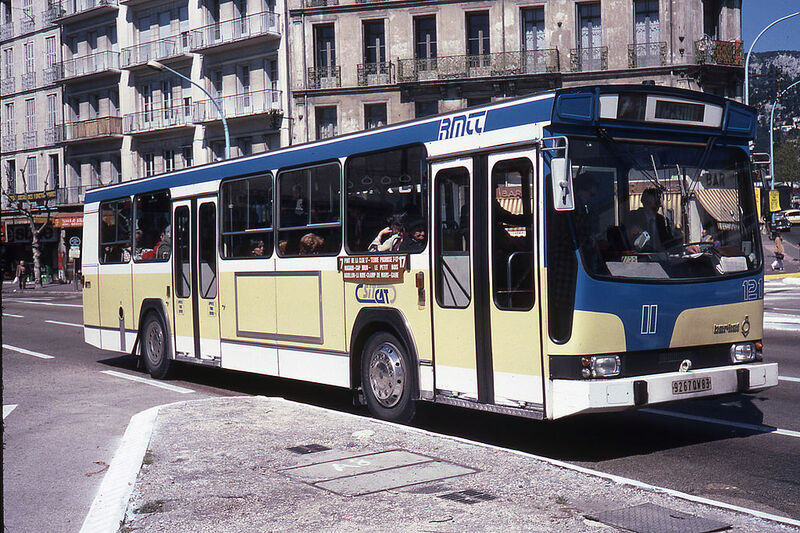 As part of Citroën reorganisation prior to its merging with Peugeot, Renault purchased from them the truck and bus manufacturer Berliet in 1975, merging it with its subsidiary Saviem in 1978 to create Renault Véhicules Industriels, which became the only French manufacturer of heavy commercial vehicles. 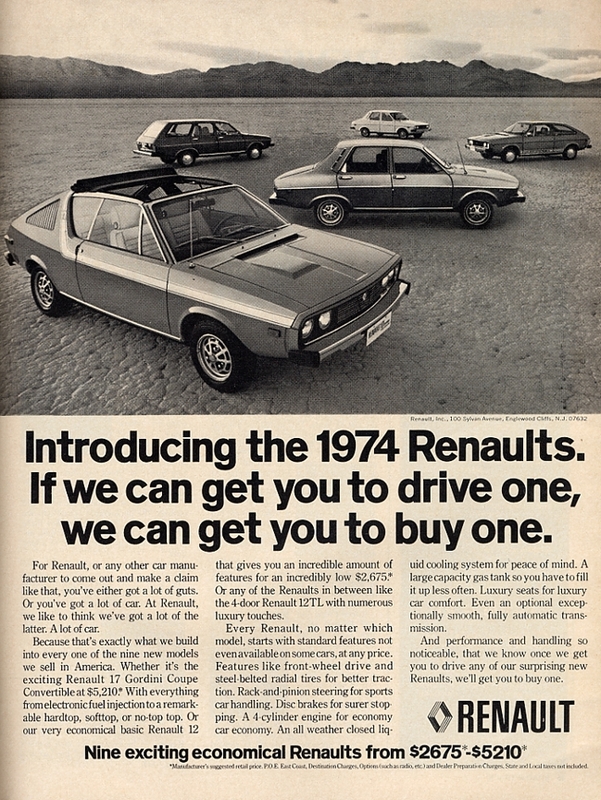 In 1976, Renault reorganised the company into four business areas which were automobiles (for car and light commercial vehicles or LCVs), finance and services, commercial vehicles (coaches and trucks over 2.5 tons GVW), and other minor operations under an industrial enterprises division (farm machinery, plastics, foundry, etc.). 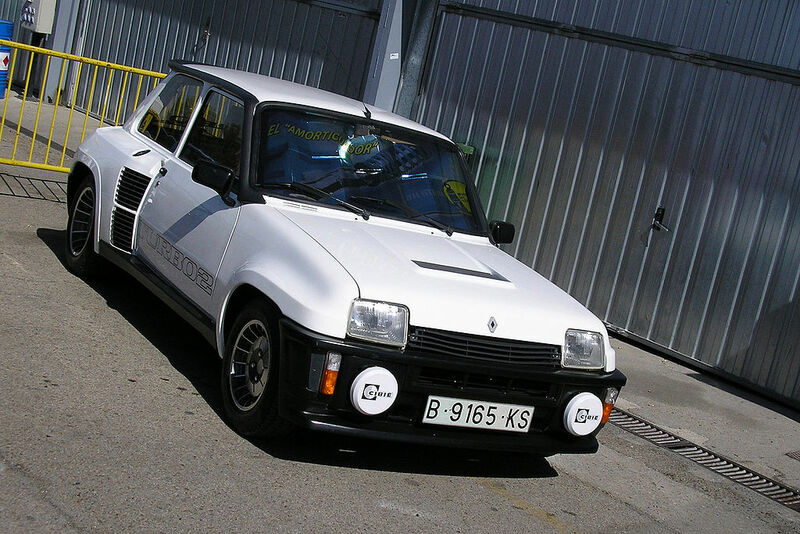 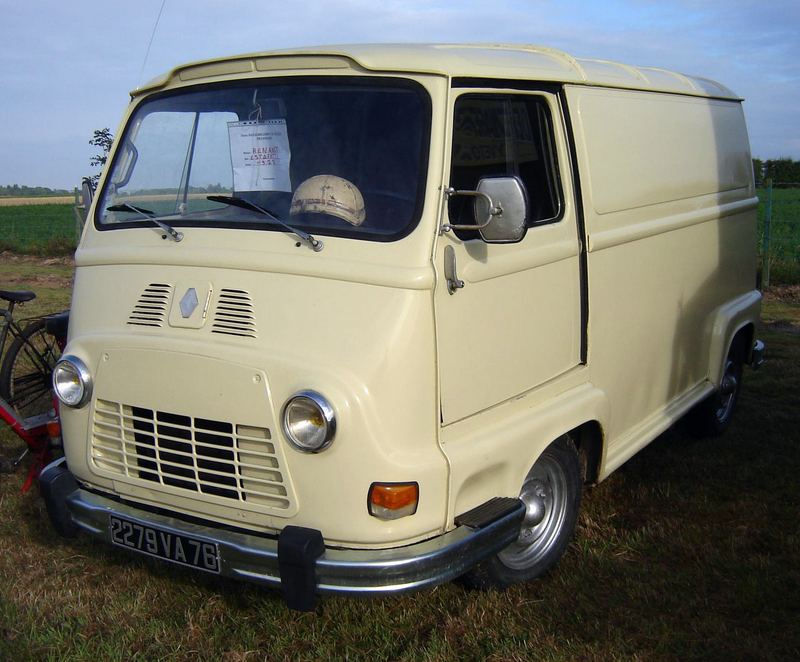 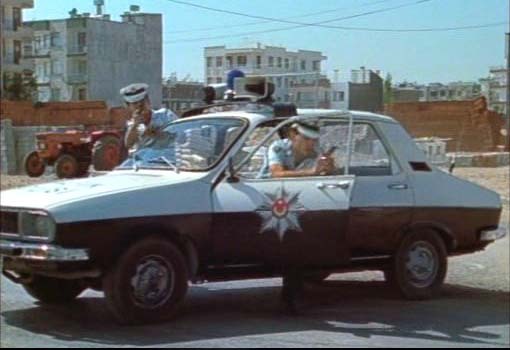 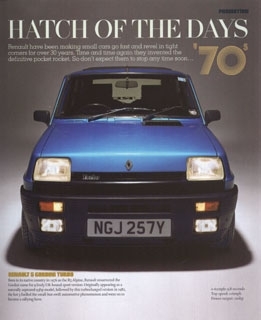 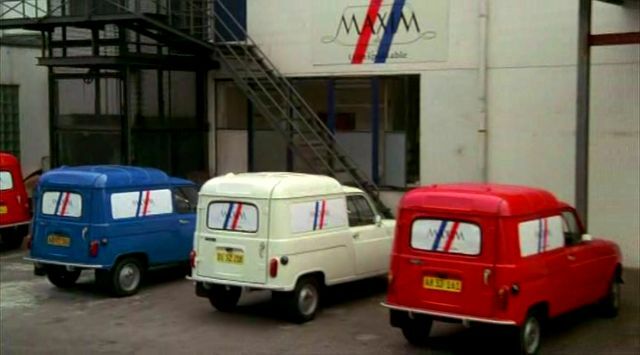 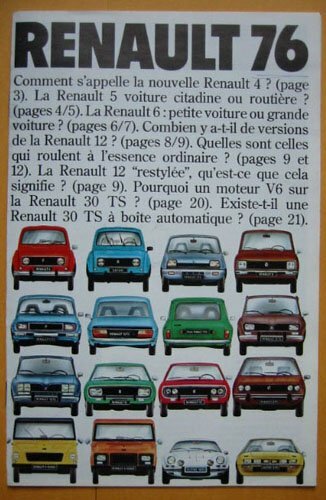 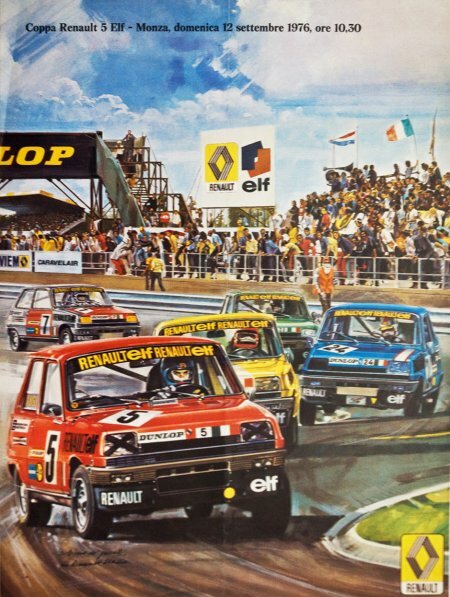 In 1980, Renault produced 2,053,677 cars and LCVs (the cars at the time were the Renault 4, 5, 6, 7, 12, 14, 16, 18, 20 and 30; the LCVs were the 4, 5 and 12 Société and the Estafette), and 54,086 buses/coaches and trucks. 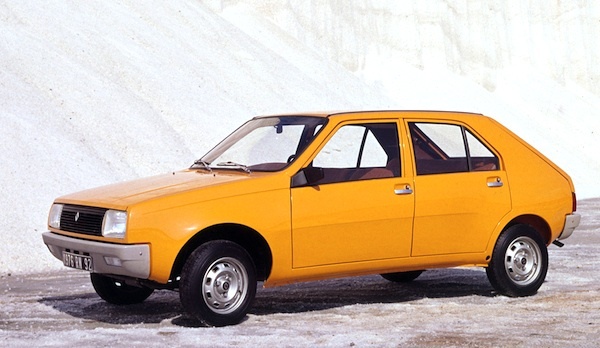 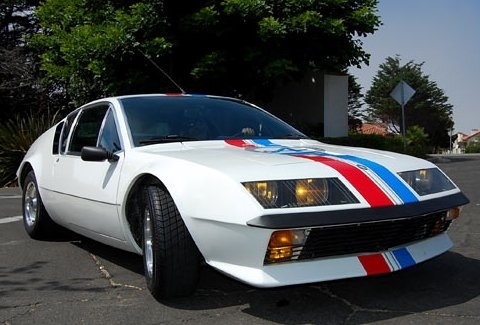 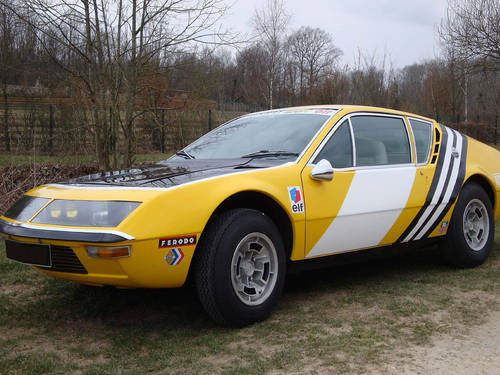 In North America, Renault formed a partnership with American Motors, lending AMC operating capital and buying a minority 22.5% stake in the company in late 1979. 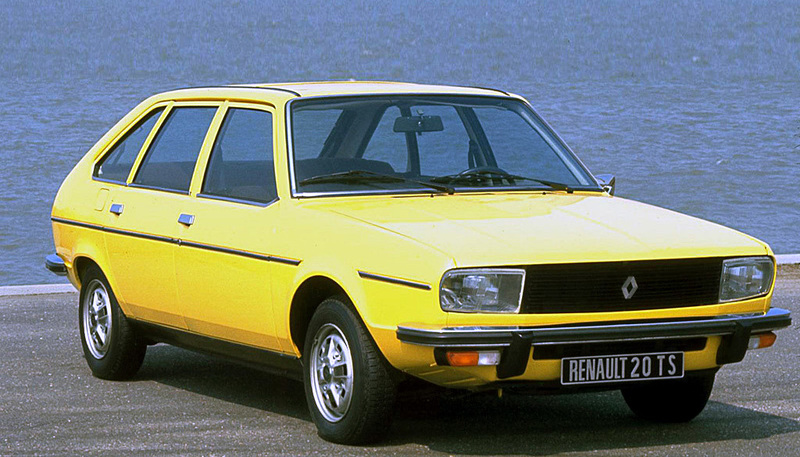 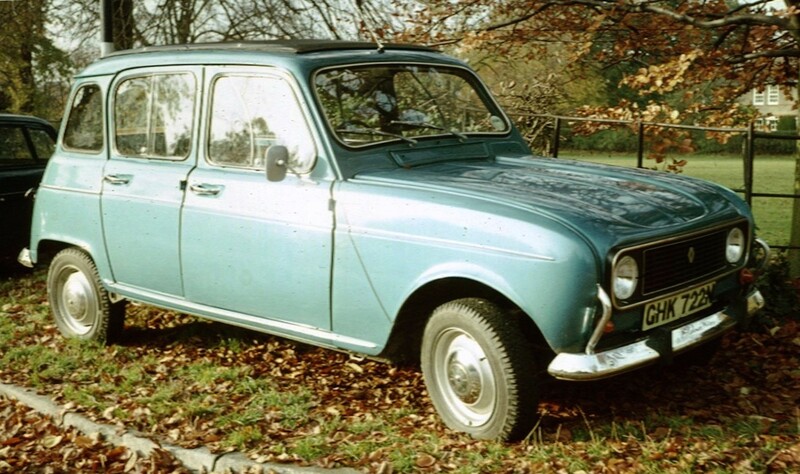 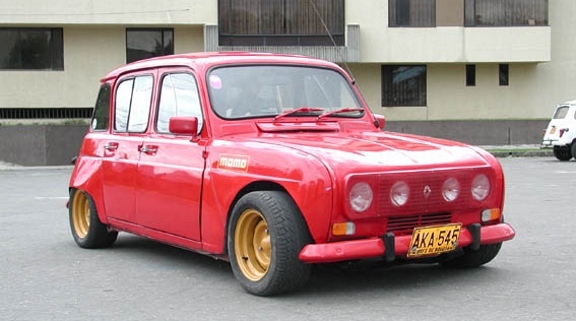 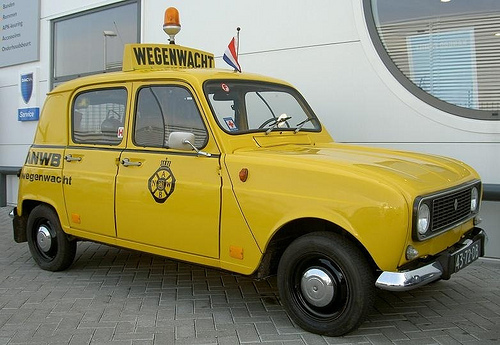 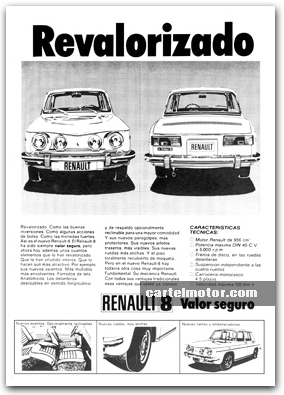 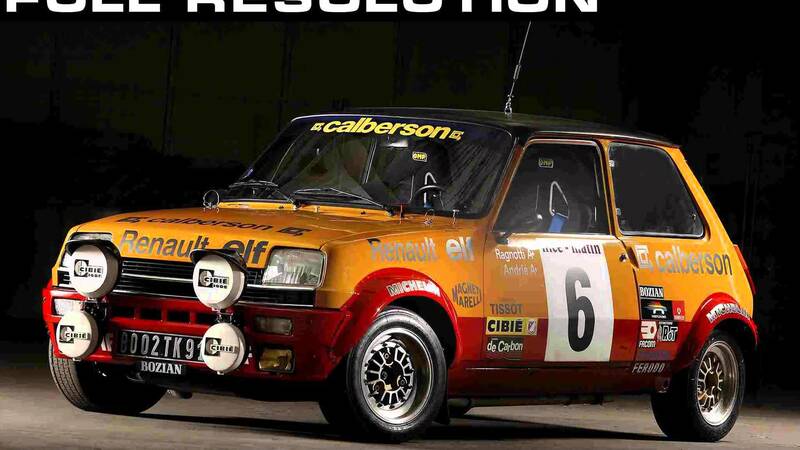 The first Renault model sold through AMC’s dealerships was the R5, renamed Renault Le Car. 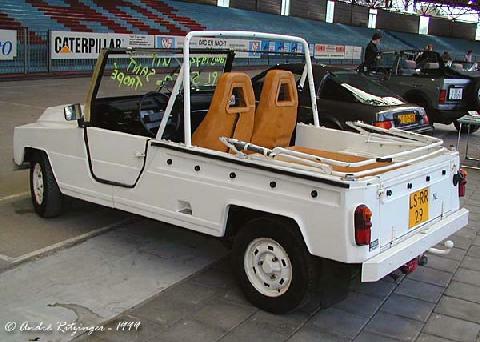 Jeep was keeping AMC afloat until new products, particularly the XJ Cherokee, could be launched. 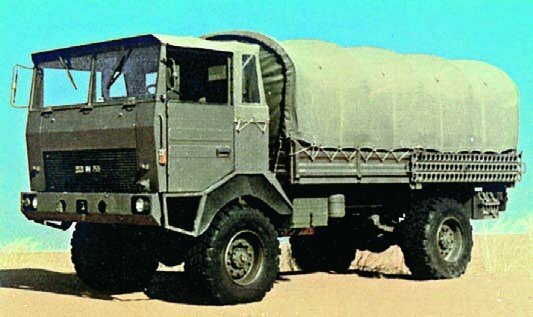 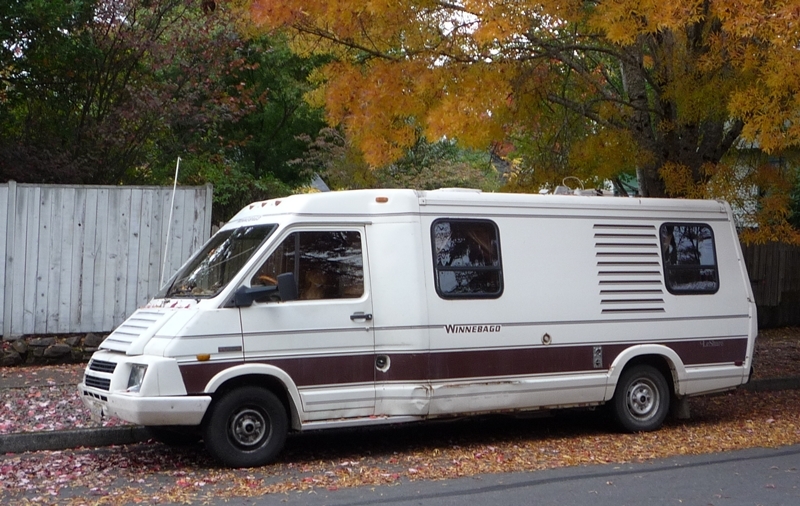 When the bottom fell out of the 4×4 truck market in early 1980 AMC was in danger of going bankrupt. 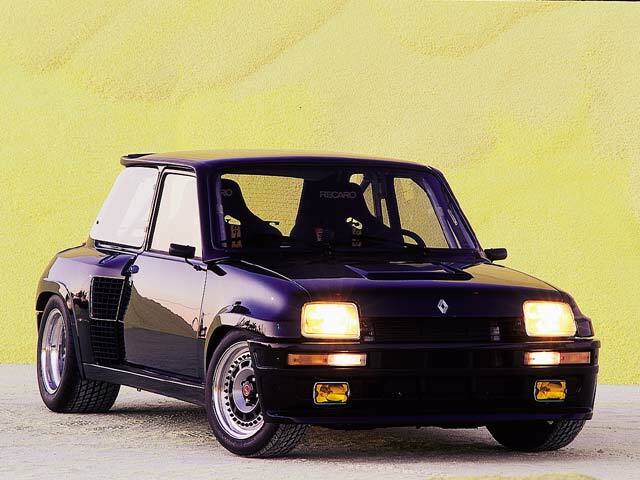 To protect its investment, Renault bailed AMC out with a big cash influx – at the price of a controlling interest in the company of 47.5%. 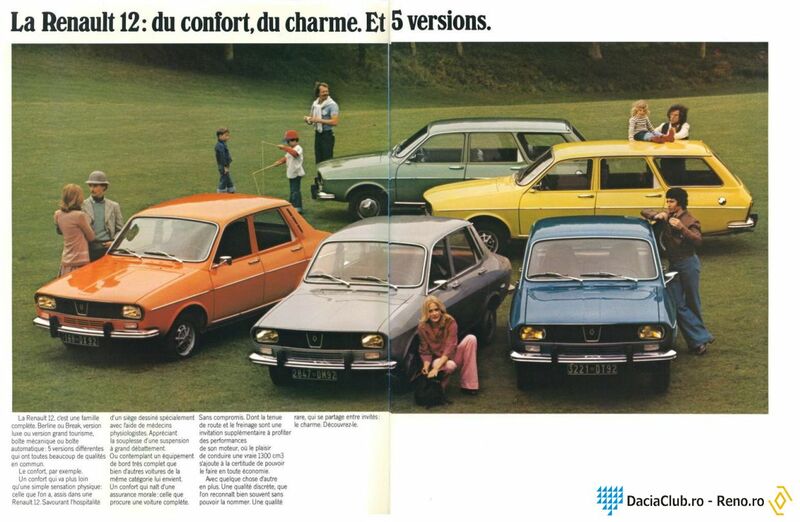 Renault quickly replaced some top AMC executives with their own people. 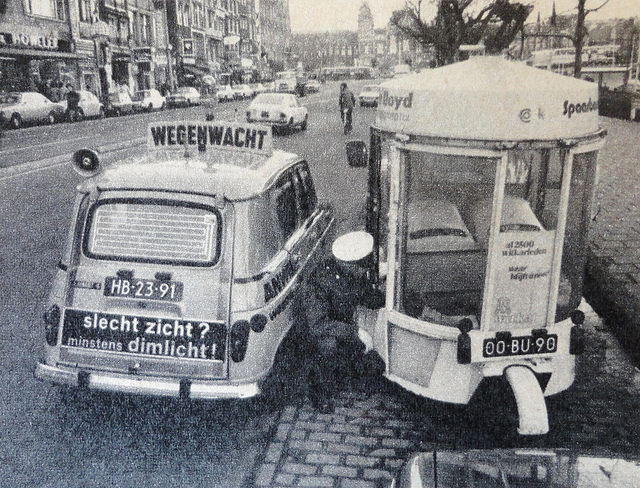 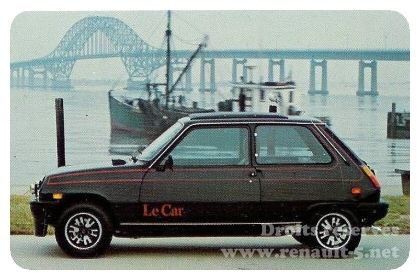 The Renault–AMC partnership also resulted in the marketing of Jeep vehicles in Europe. 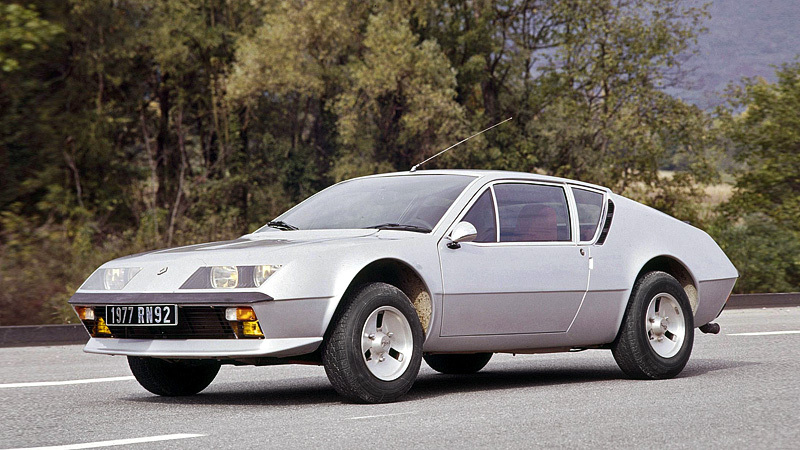 Some consider the Jeep XJ Cherokee as a joint AMC/Renault project since some early sketches of the XJ series were made in collaboration by Renault and AMC engineers (AMC insisted that the XJ Cherokee was designed by AMC personnel; however, a former Renault engineer designed the Quadra-Link front suspension for the XJ series). 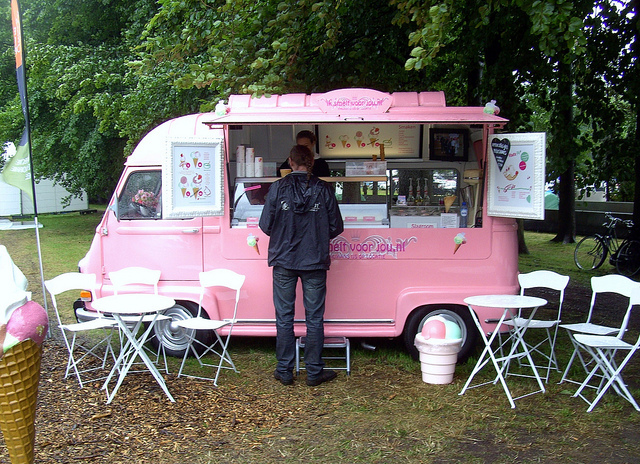 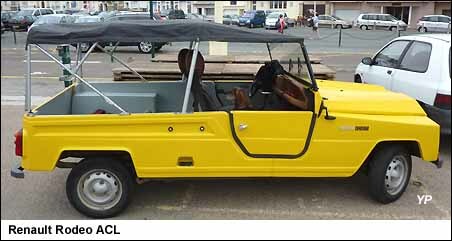 The Jeep also used wheels and seats from Renault. 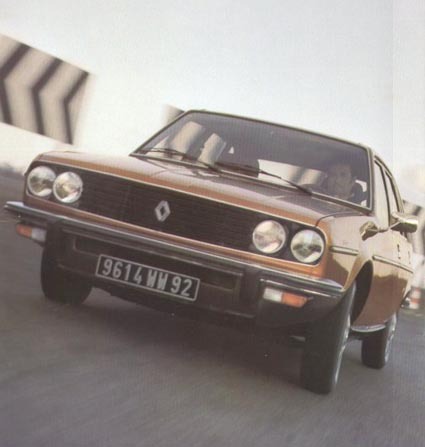 Part of AMC’s overall strategy when the partnership was first discussed was to save manufacturing cost by using Renault sourced parts when practical, and some engineering expertise. 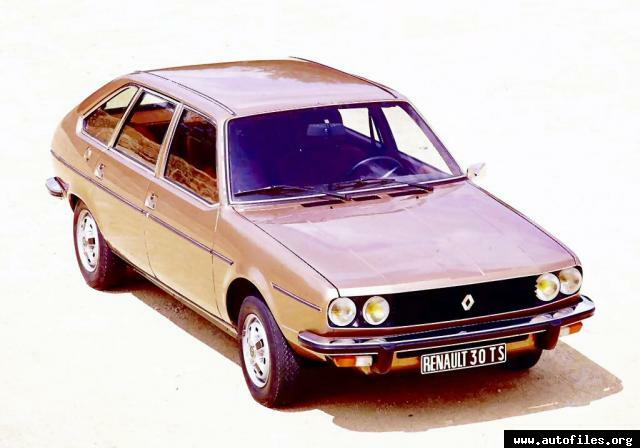 This led to the improvement of the venerable AMC in-line six – a Renault/Bendix-based port electronic fuel injection system (usually called Renix) that transformed it into a modern, competitive powerplant with a jump from 110 hp (82 kW) to 177 hp (132 kW) with less displacement (from 4.2L to 4.0L). 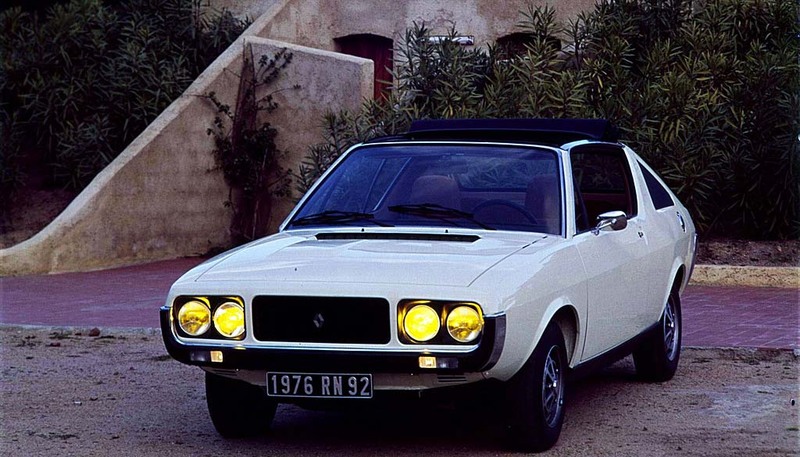 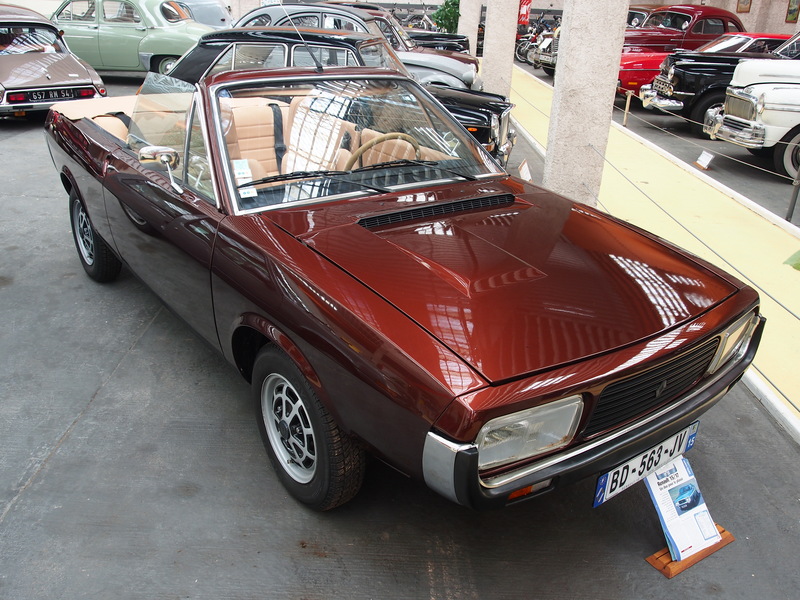 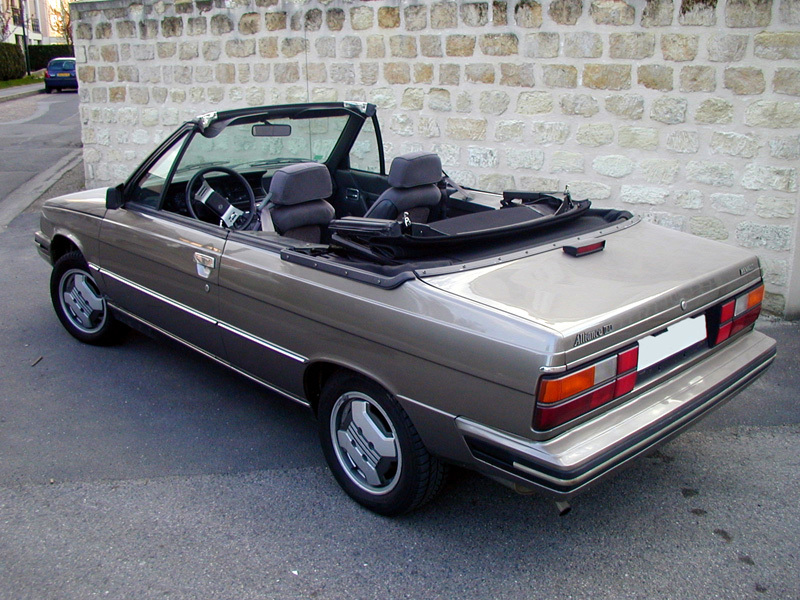 Renault sold some interesting models in the U.S. in the 1980s, especially the simple-looking but fun Renault Alliance GTA and GTA convertible – an automatic-top convertible with a 2.0 L engine – big for a car of its class; and the ahead-of-its-time Renault Fuego coupe. 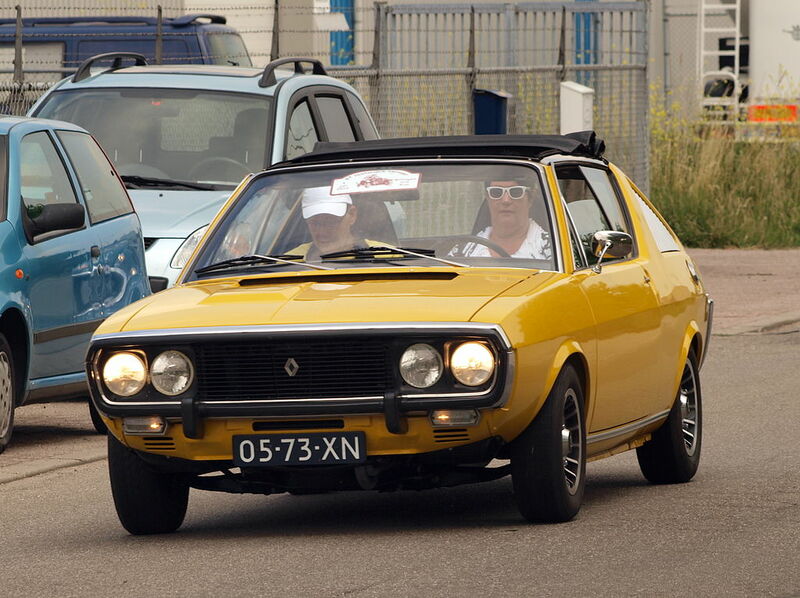 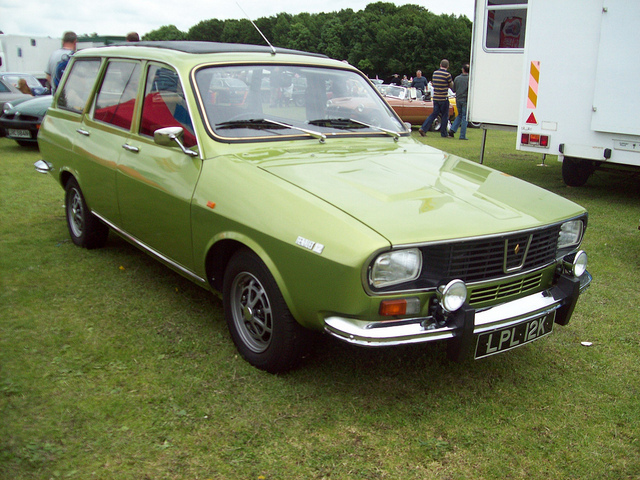 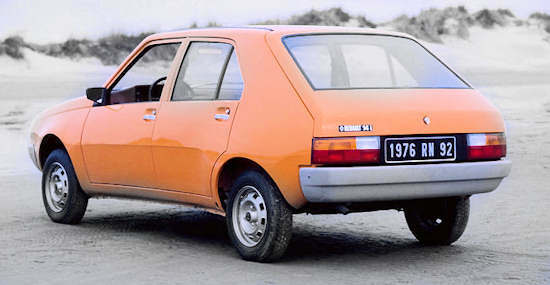 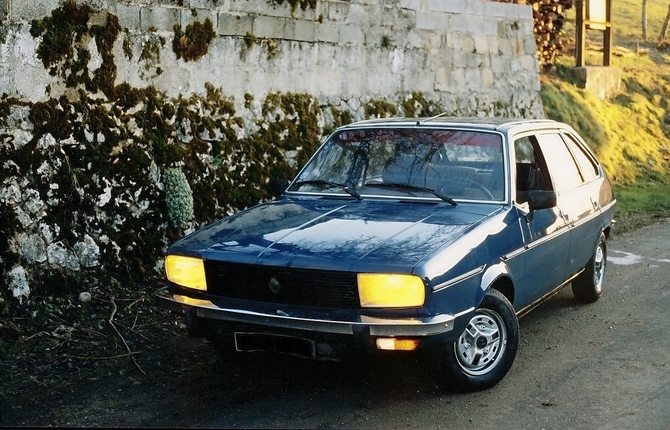 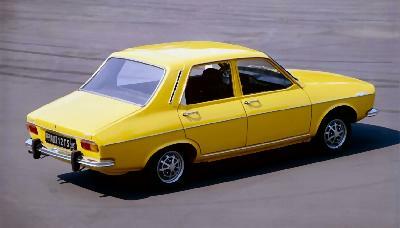 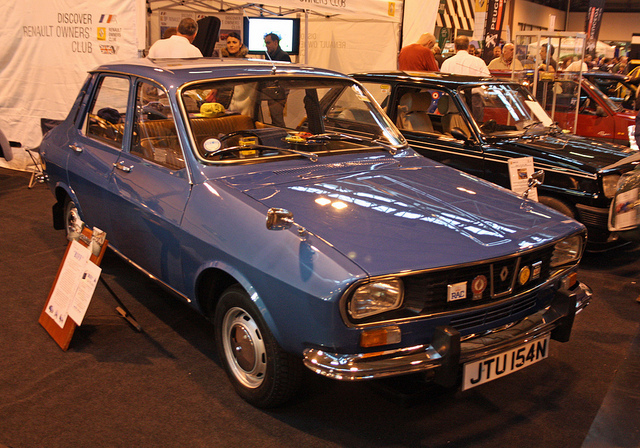 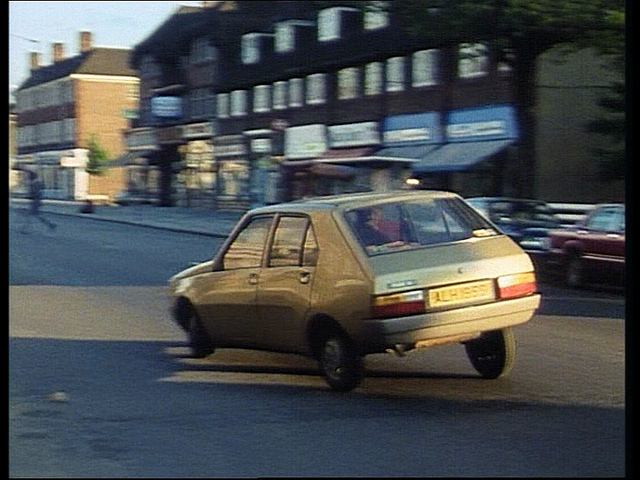 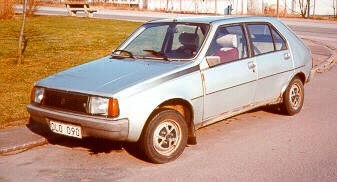 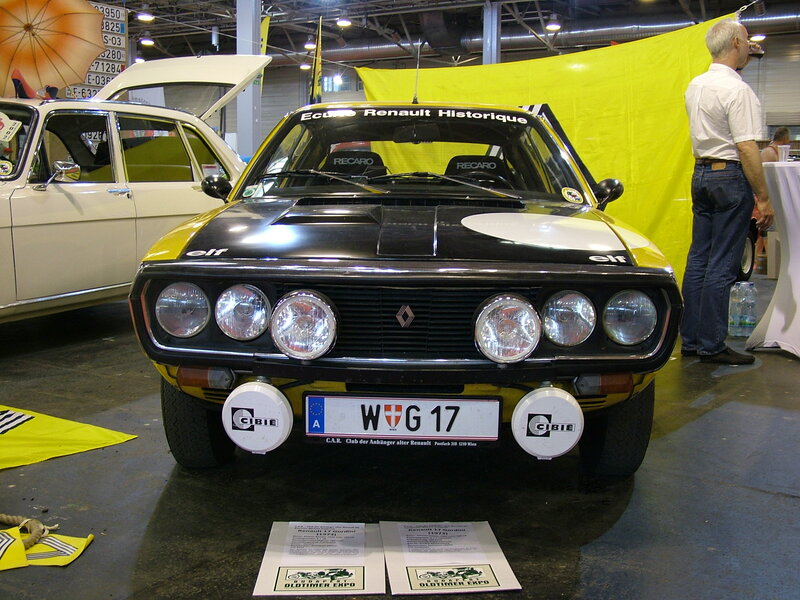 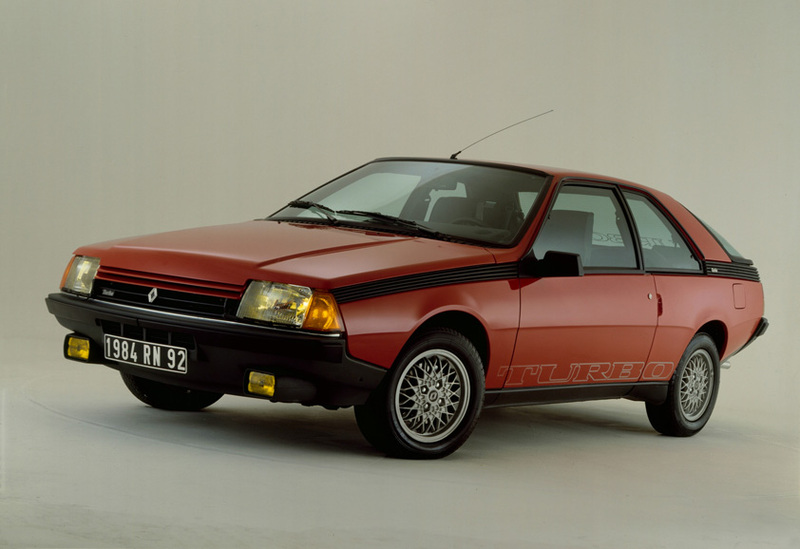 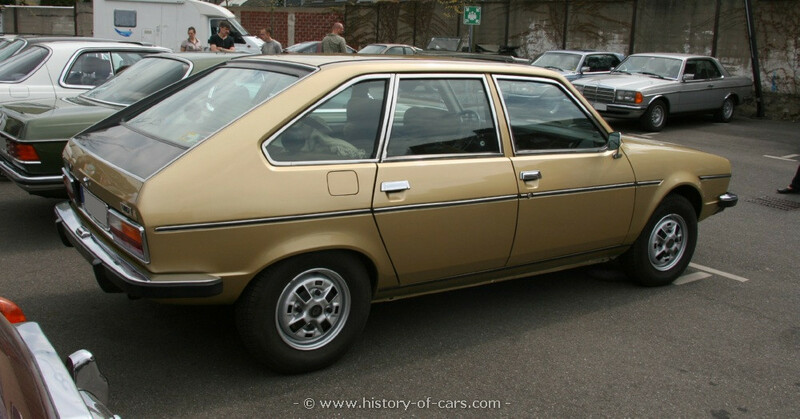 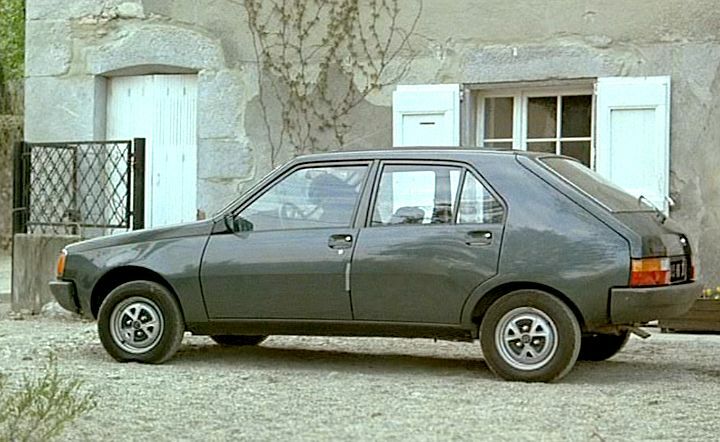 The Alliance was followed by the Encore (U.S. version of the Renault 11), an Alliance-based hatchback. 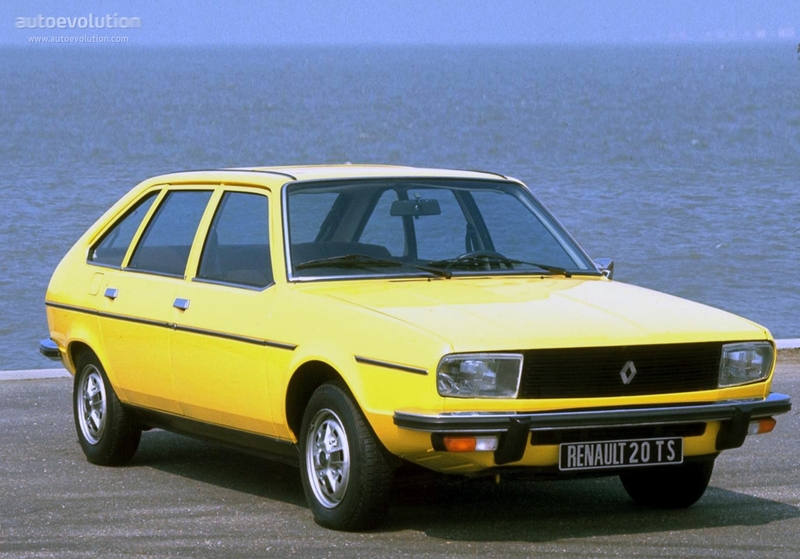 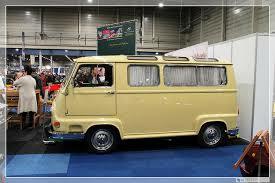 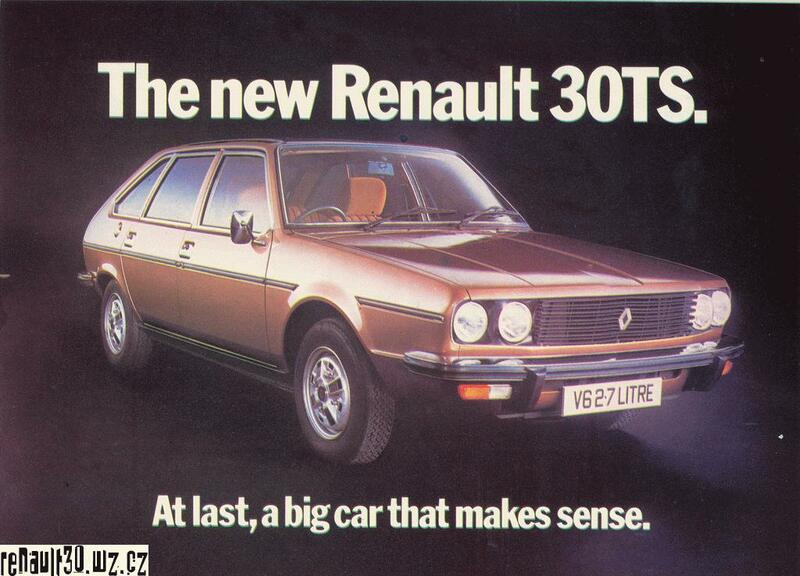 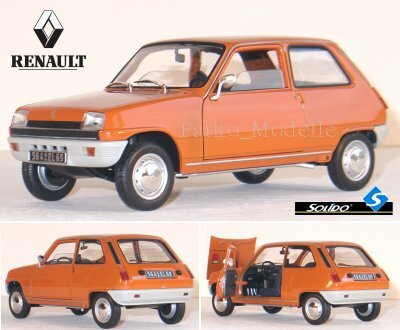 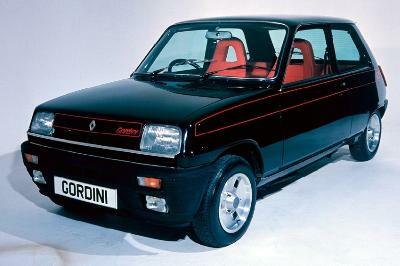 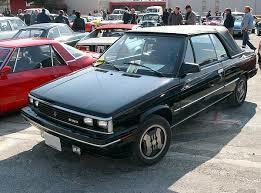 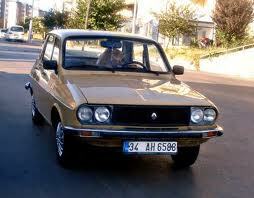 In 1982 Renault become the second European automaker to build cars in the United States, after Volkswagen. 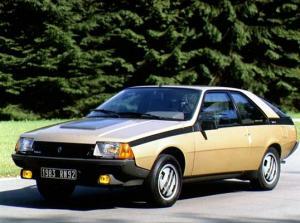 However, Renault’s Wisconsin-built and imported models quickly became the target of customer complaints for poor quality, and sales plummeted. 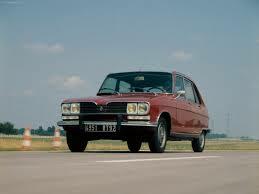 Eventually, Renault sold AMC to Chrysler in 1987 after the assassination of Renault’s chairman, Georges Besse. 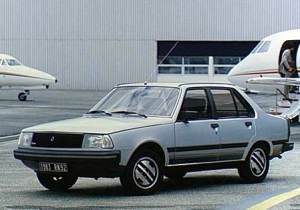 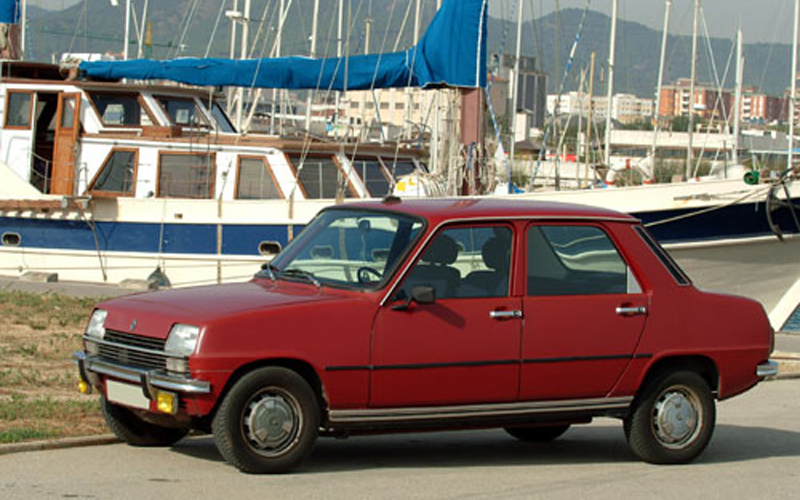 The Renault Medallion (Renault 21 in Europe) sedan and wagon was sold from 1987 to 1989 through Jeep-Eagle dealerships. 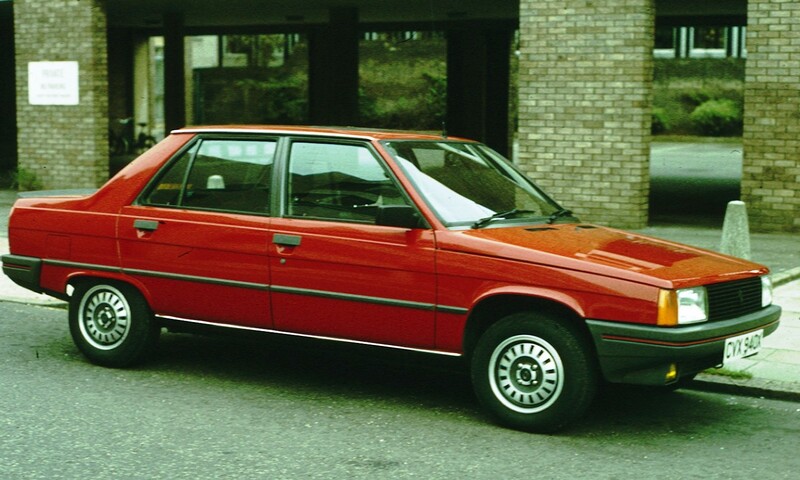 Jeep-Eagle was the new division Chrysler created out of the former American Motors. 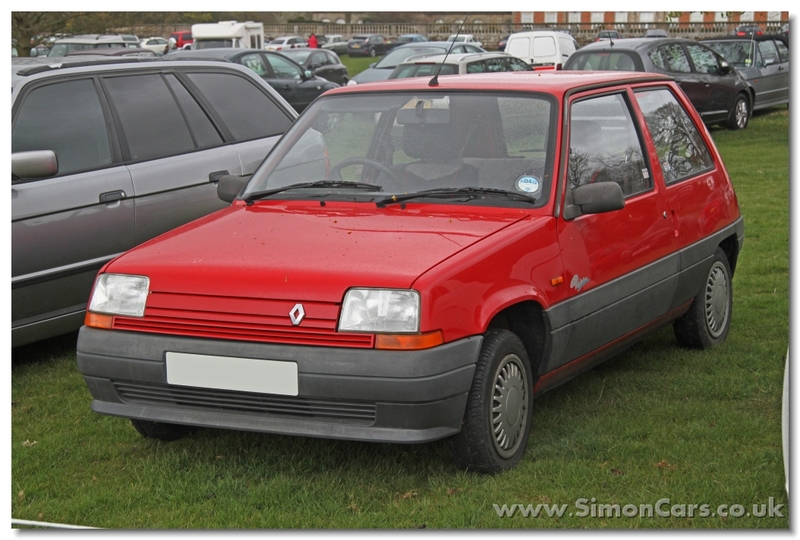 However, Renault products were no longer imported into the United States after 1989. 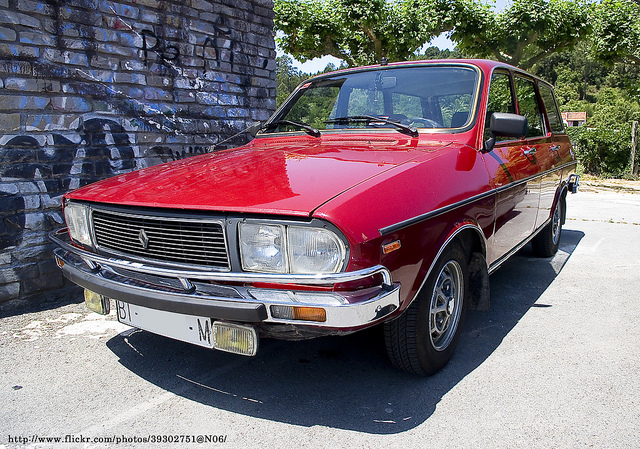 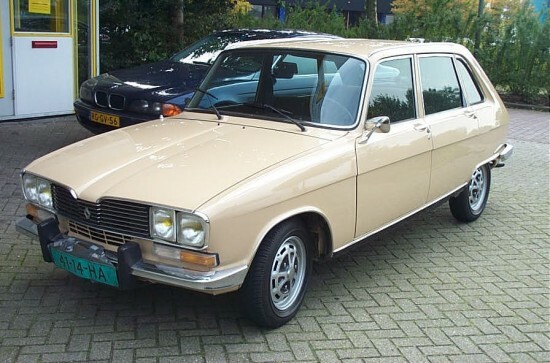 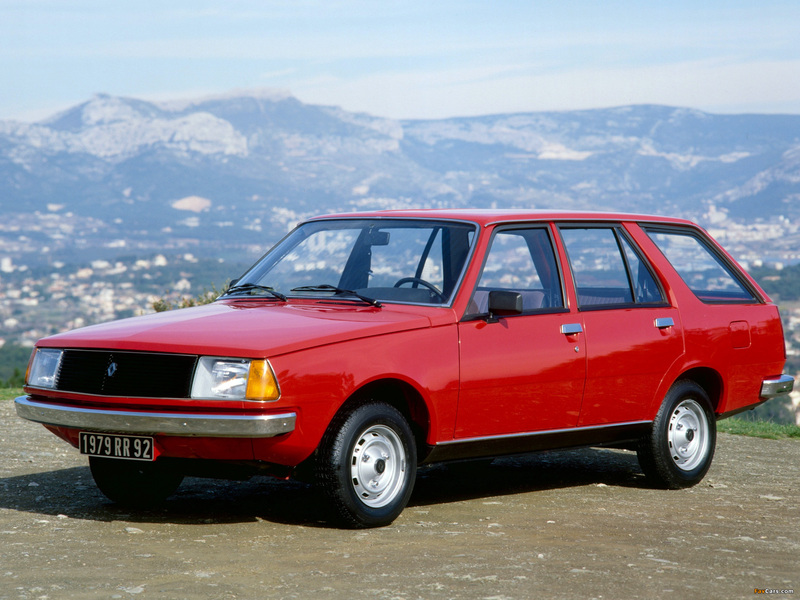 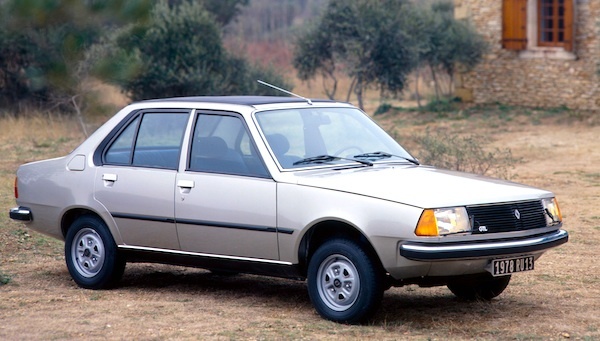 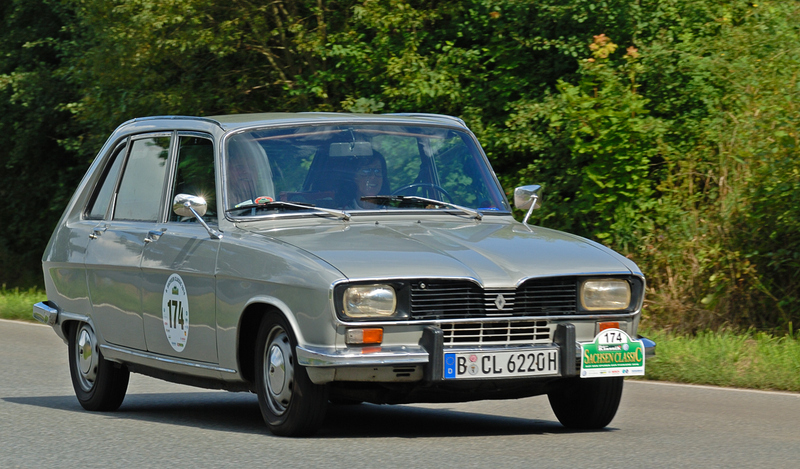 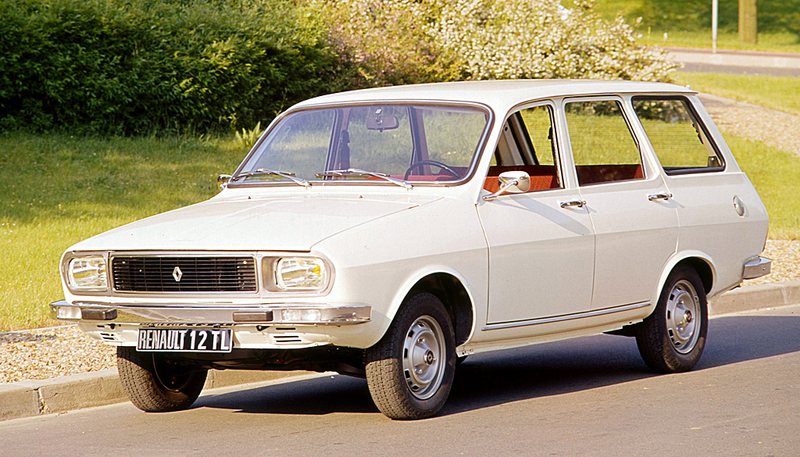 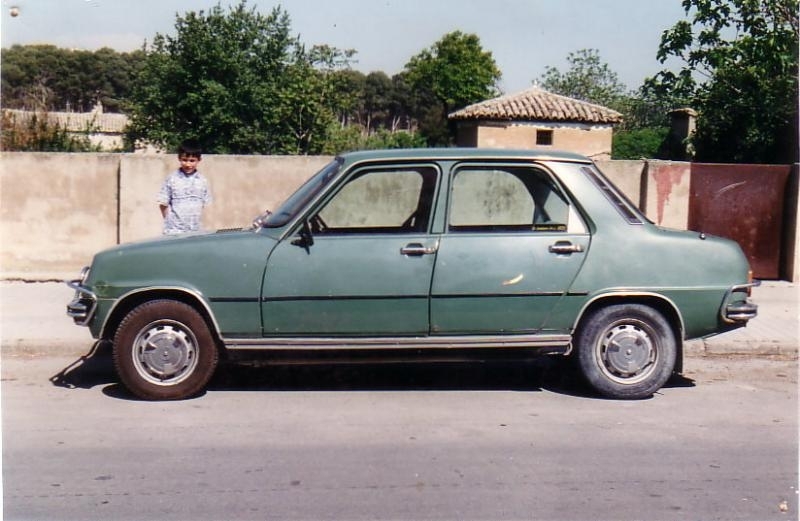 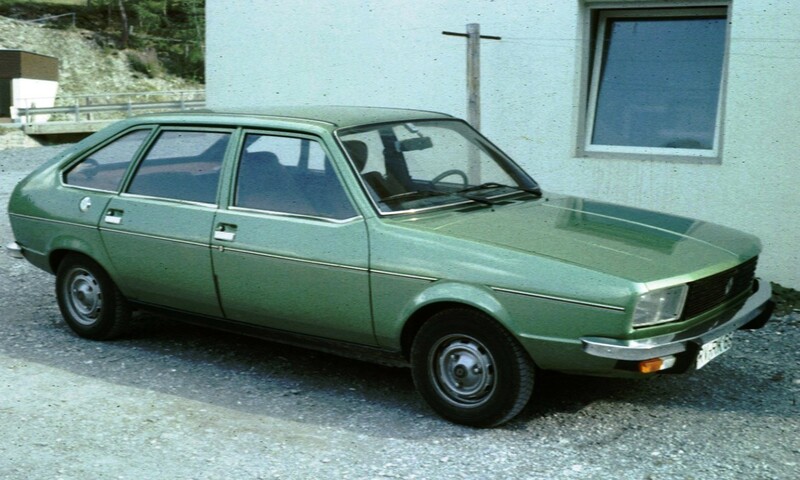 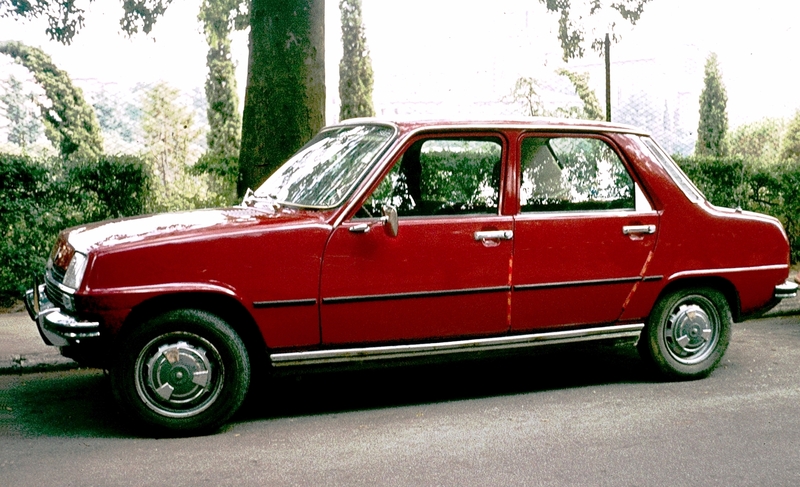 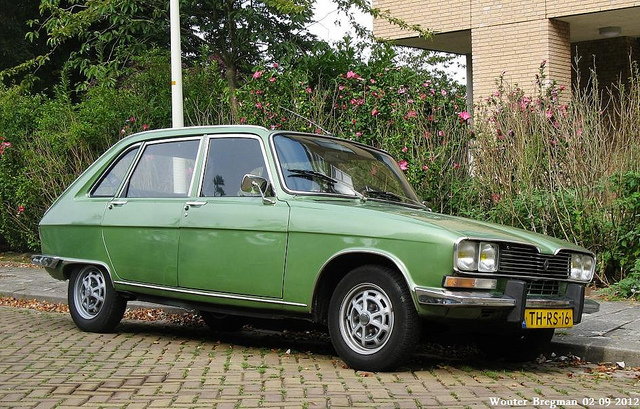 A completely new full-sized 4-door sedan, the Eagle Premier, was developed during the partnership between AMC and Renault. 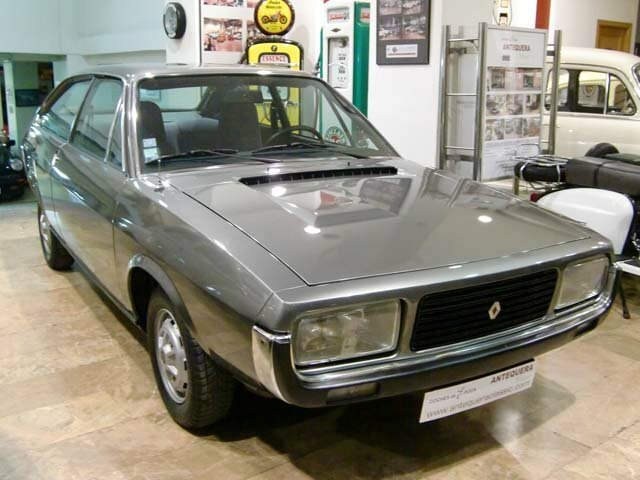 The Premier design, as well as its state-of-the-art manufacturing facility in Bramalea, Ontario, Canada, were the starting point for the sleek LH sedans such as the Eagle Vision and Chrysler 300M. 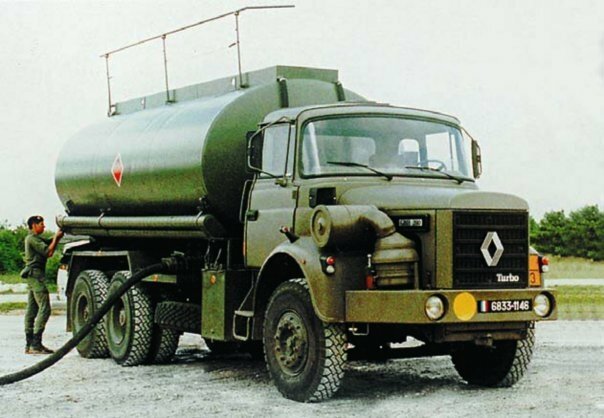 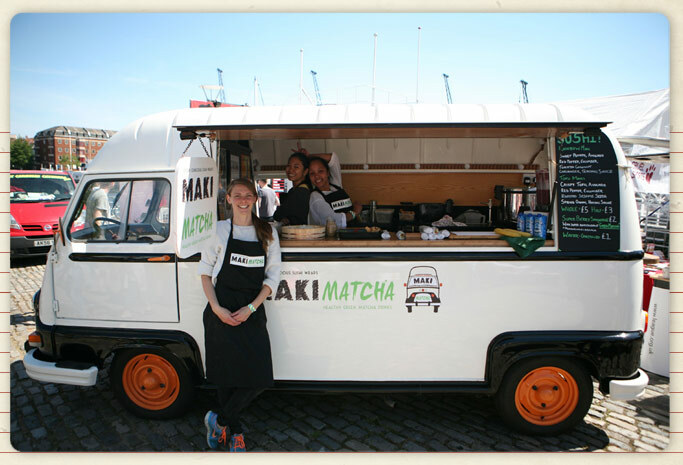 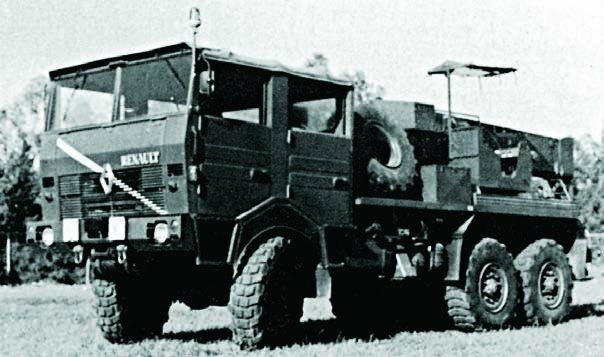 In early 1979, as part of its attempts to expand into the American market, Renault bought a 20% minority stake in the truck manufacturer Mack Trucks. 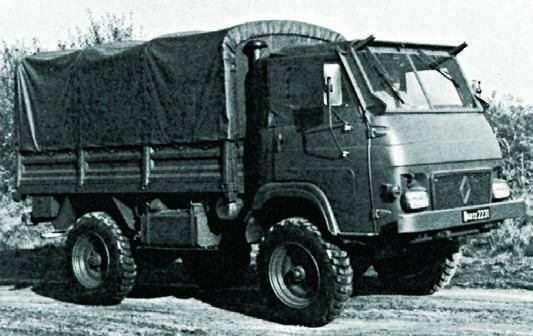 The aim of this operation was to make use of the extensive dealership network of the company to distribute light trucks. 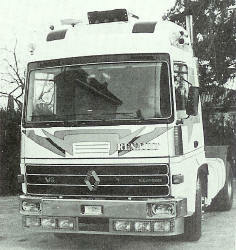 In 1983, Renault increased its stake in Mack Trucks to 44.6%. 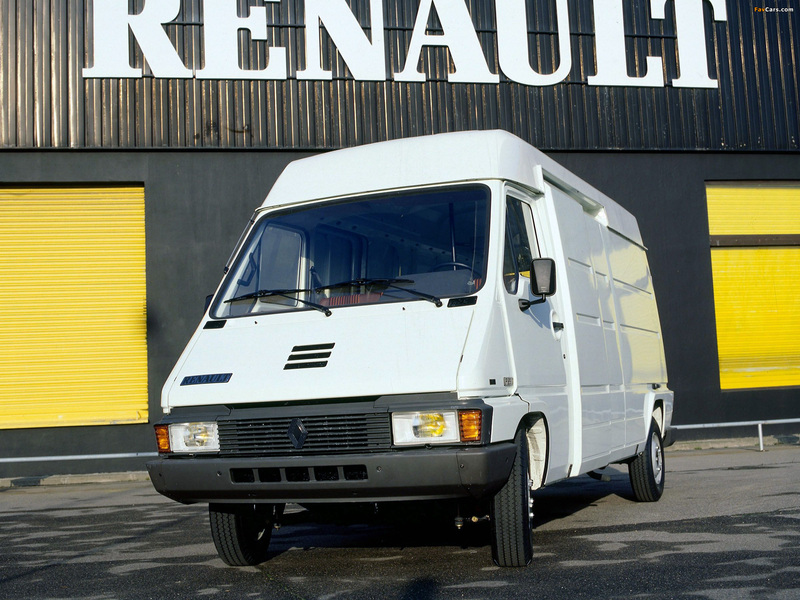 In 1987, it transferred the ownership of a 42% stake to Renault Véhicules Industriels. 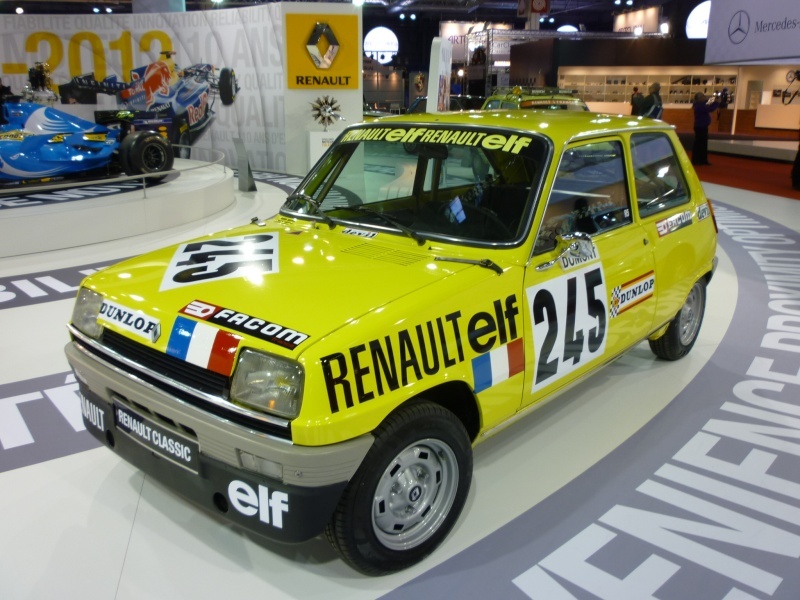 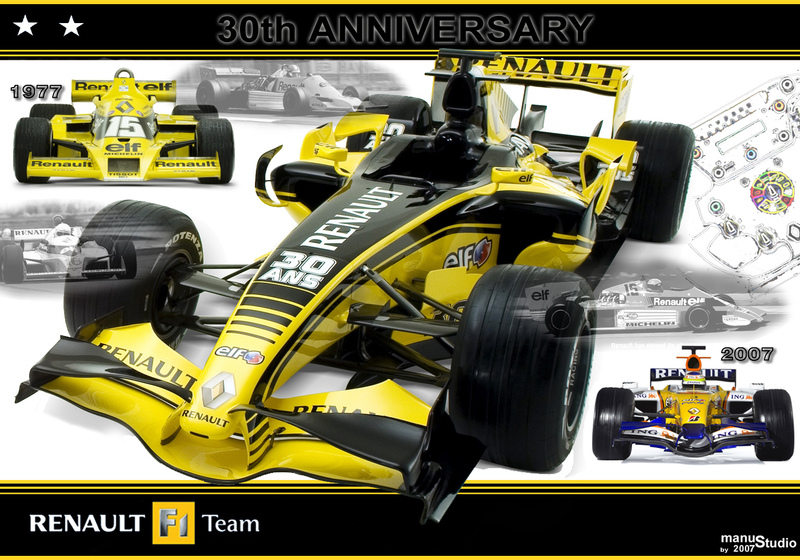 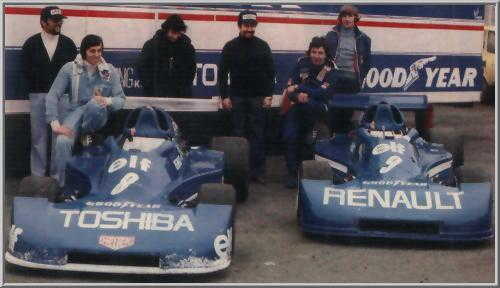 In the late seventies and early eighties Renault increased its involvement in motorsport, with novel inventions such as turbochargers in their Formula One cars. 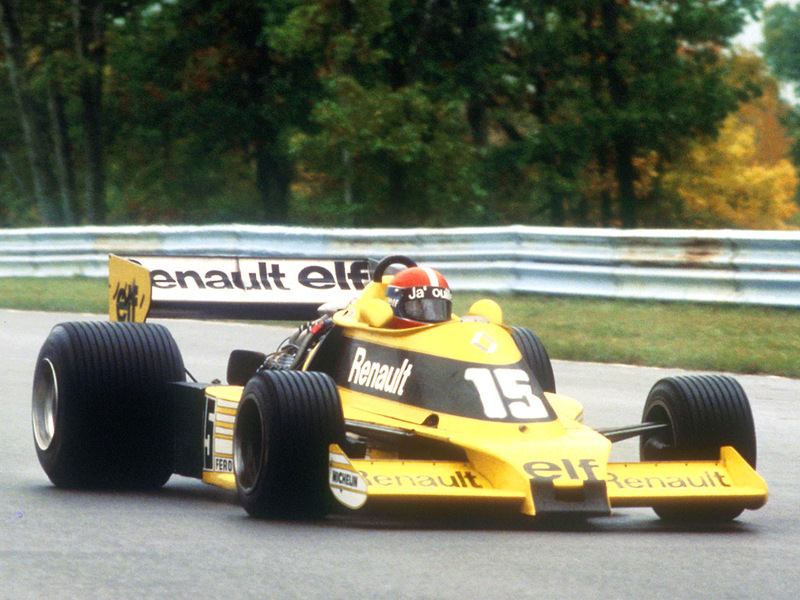 Renault’s head of engines, Georges Douin, orchestrated the installation of turbocharged engines across much of the Renault range beginning in 1980. 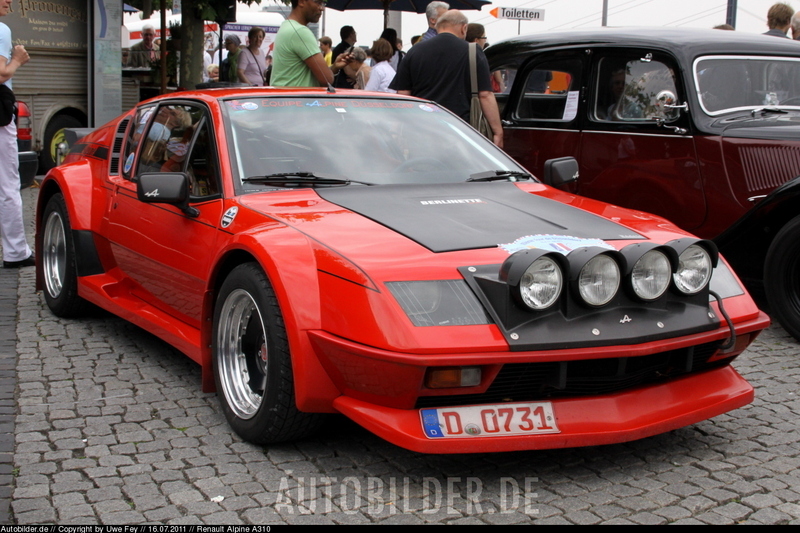 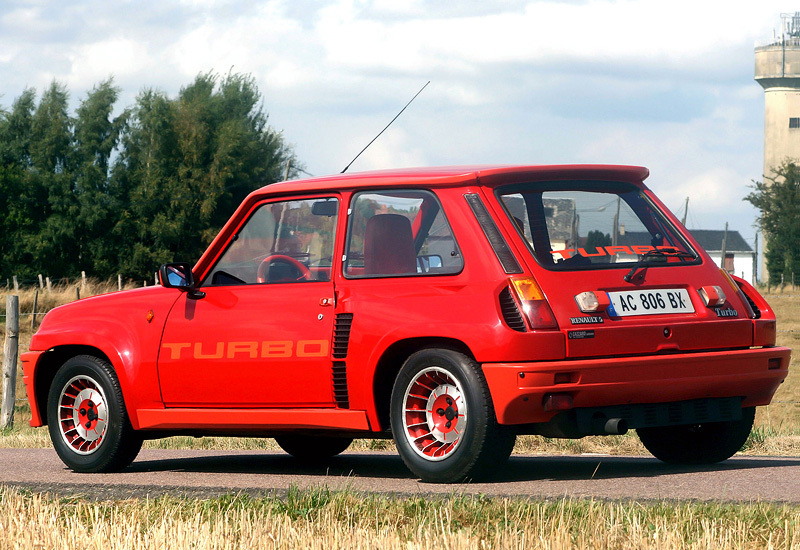 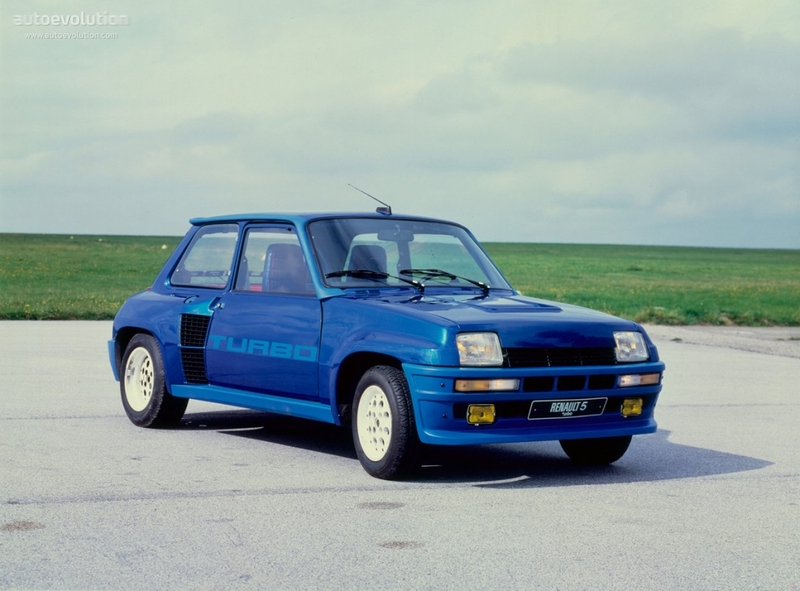 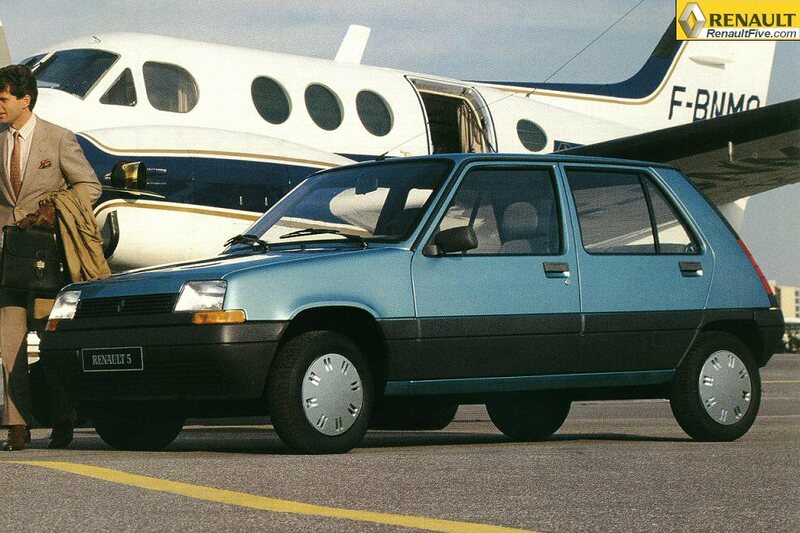 10% of all turbocharged cars built in Europe in 1984 were Renaults. 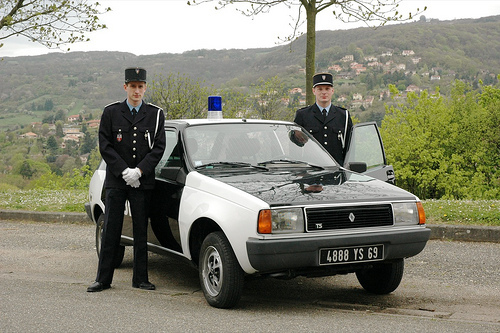 The company’s road car designs were revolutionary in other ways also – the Renault Espace was one of the first minivans and was to remain the most well-known minivan in Europe for at least the next two decades. 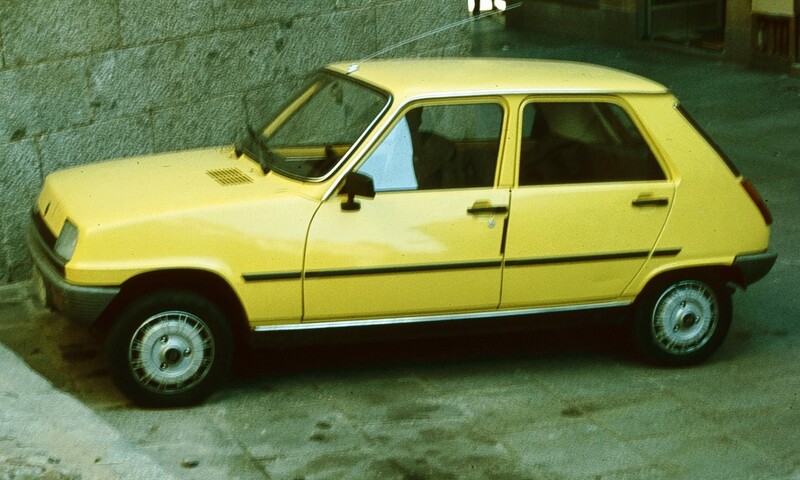 The second-generation Renault 5, the European Car of the Year-winning Renault 9, and the most luxurious Renault yet, the aerodynamic 25 were all released in the early 1980s, building Renault’s reputation, but at the same time the company suffered from poor product quality which reflected badly in the image of the brand and the ill-fated Renault 14 is seen by many as the culmination of these problems in the early 1980s.